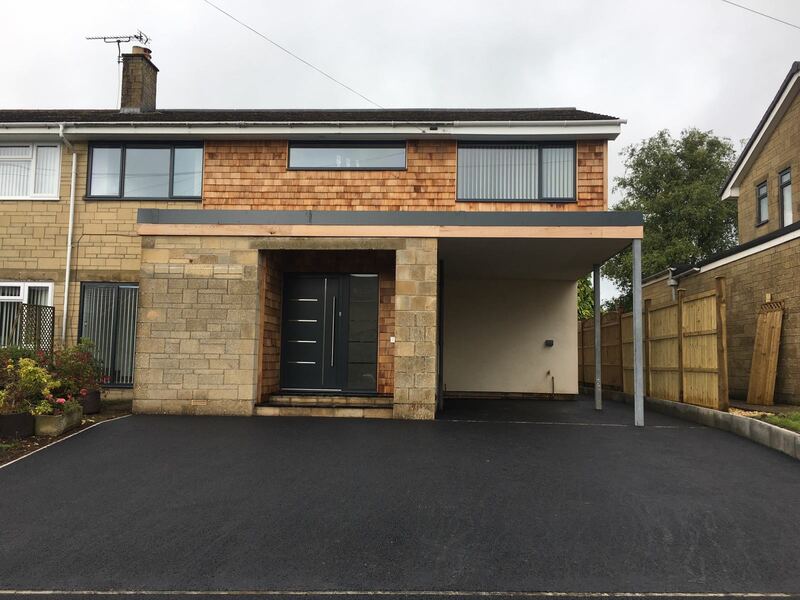 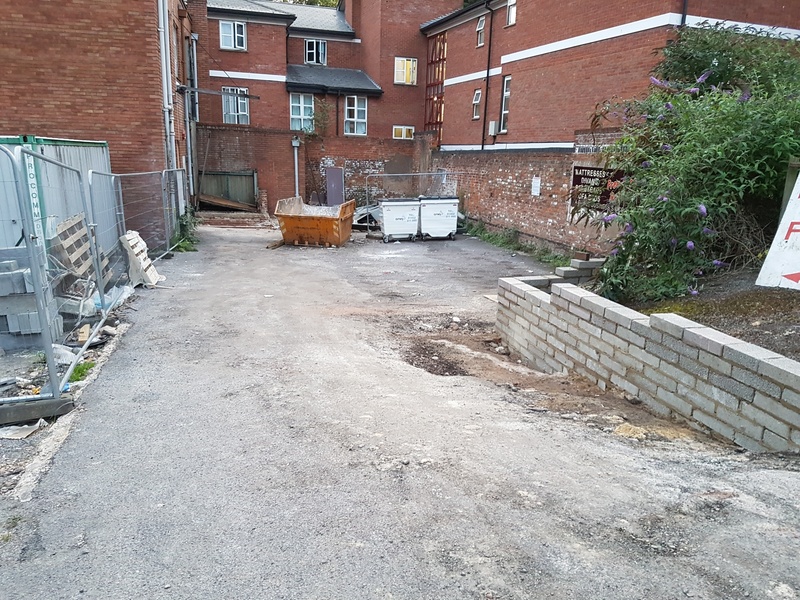 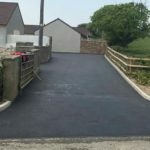 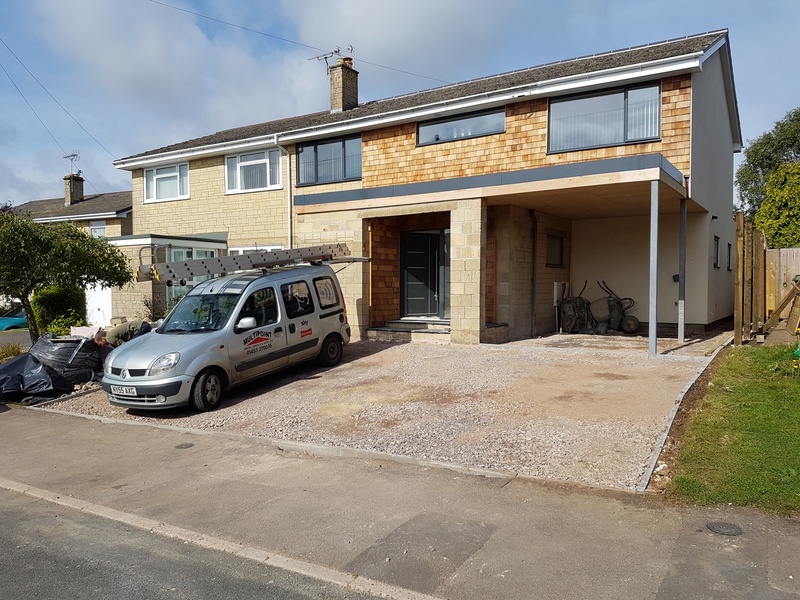 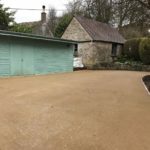 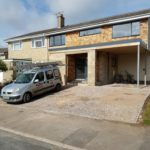 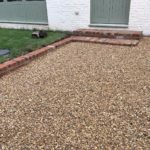 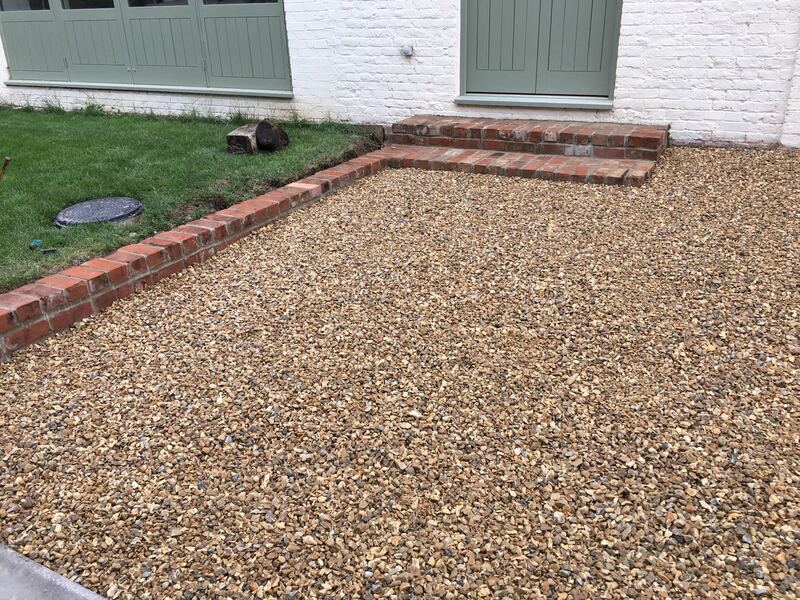 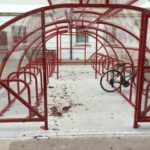 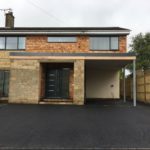 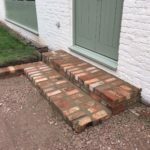 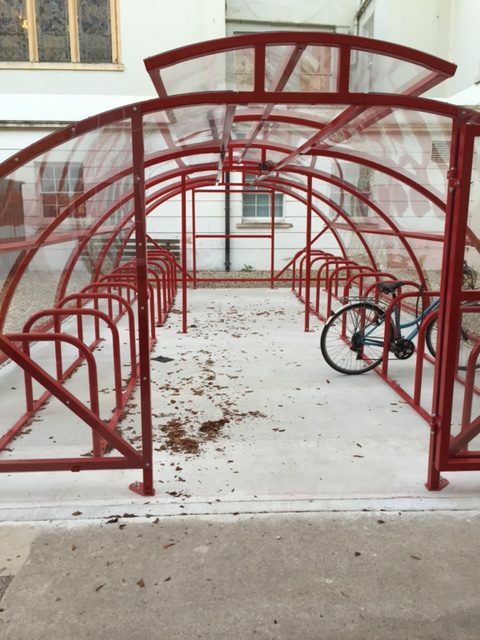 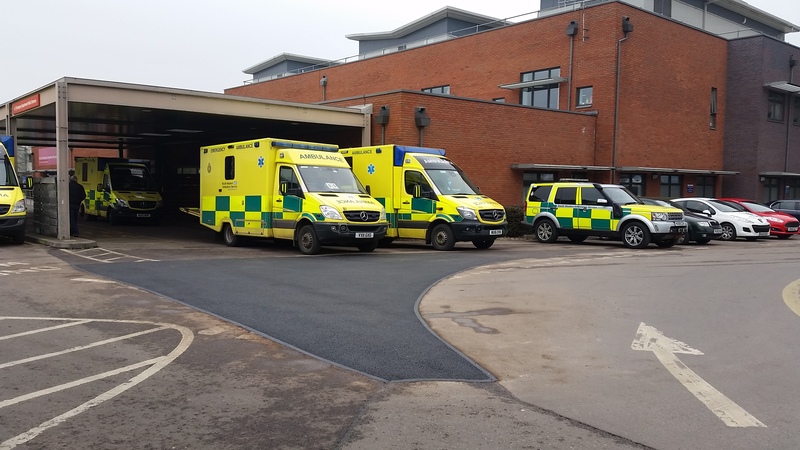 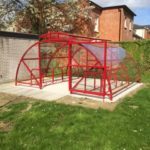 A selection of some of the works we have completed since January 2017. 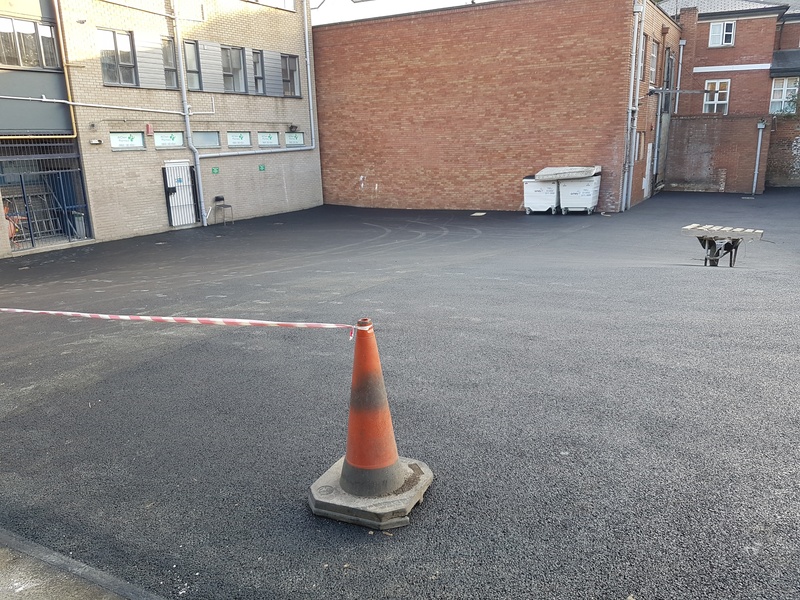 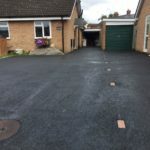 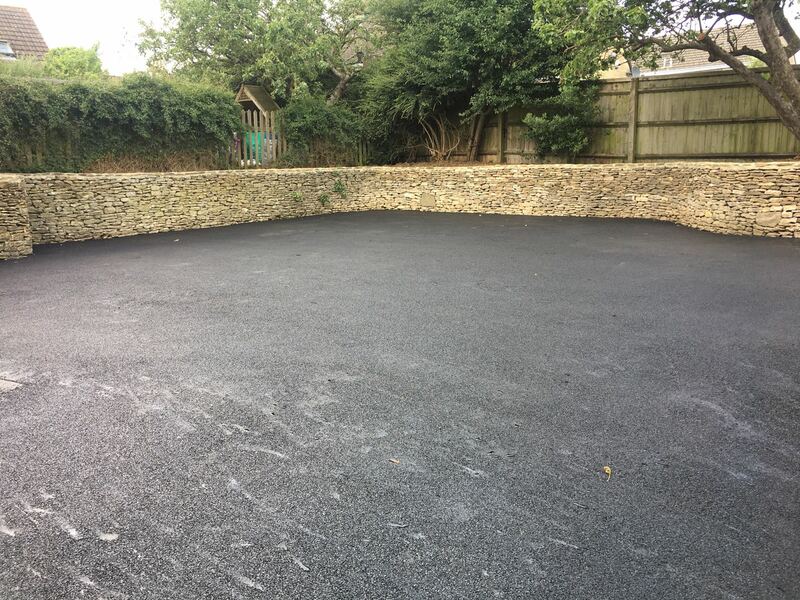 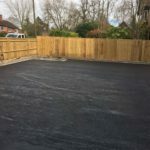 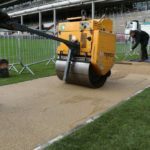 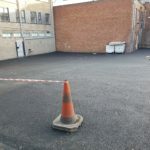 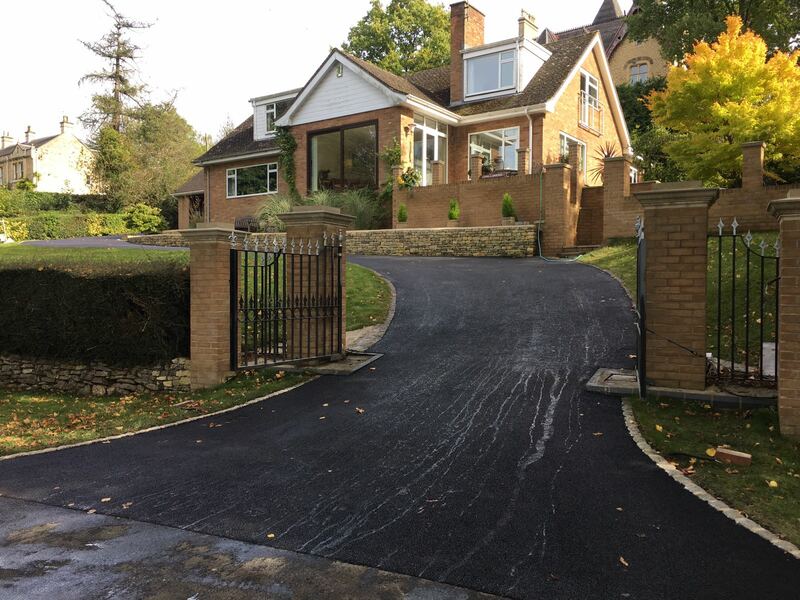 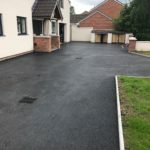 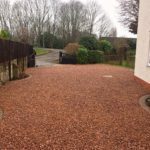 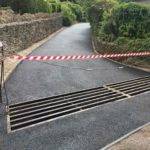 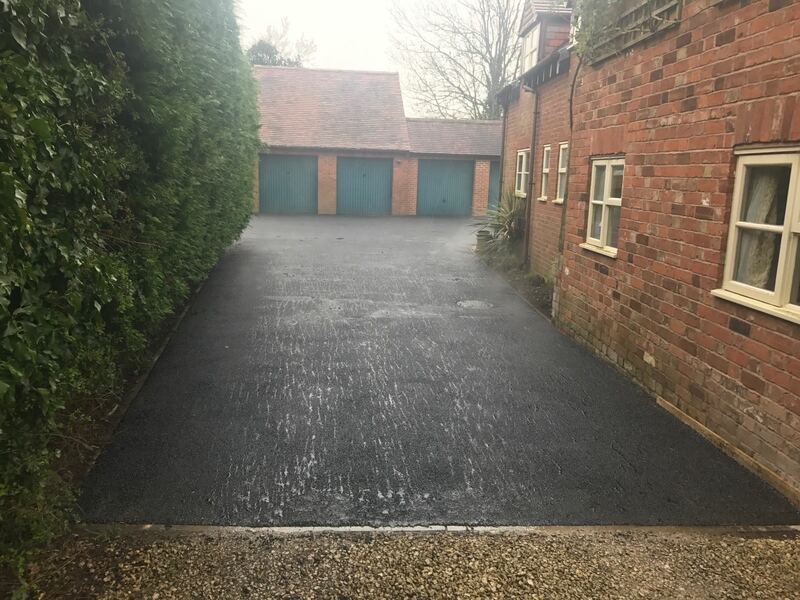 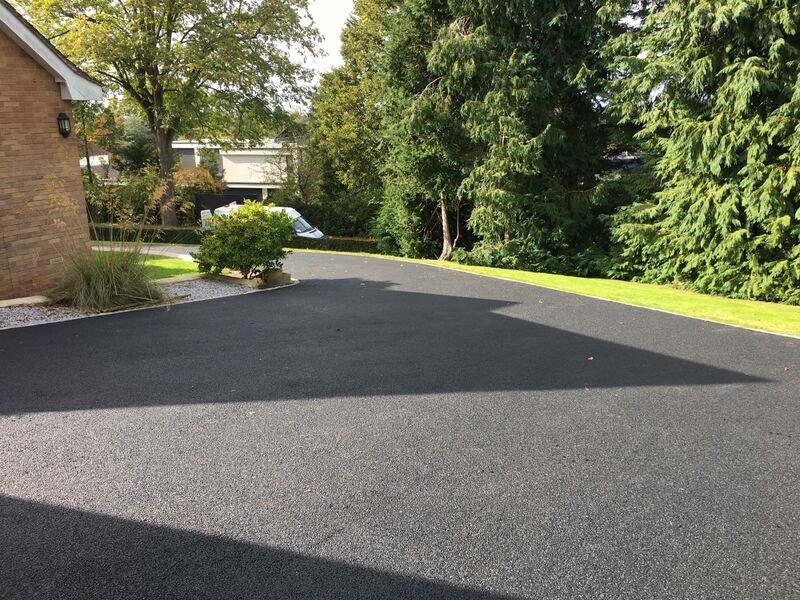 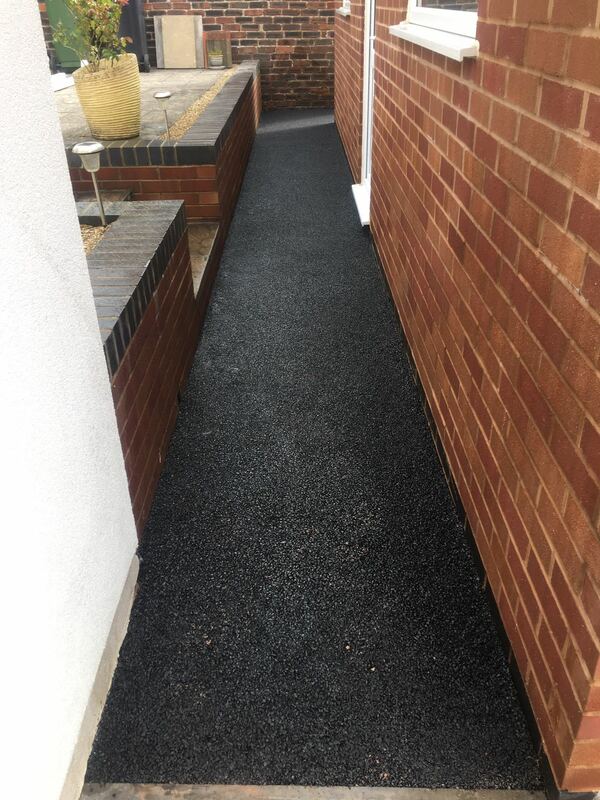 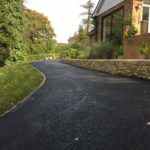 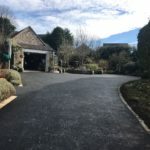 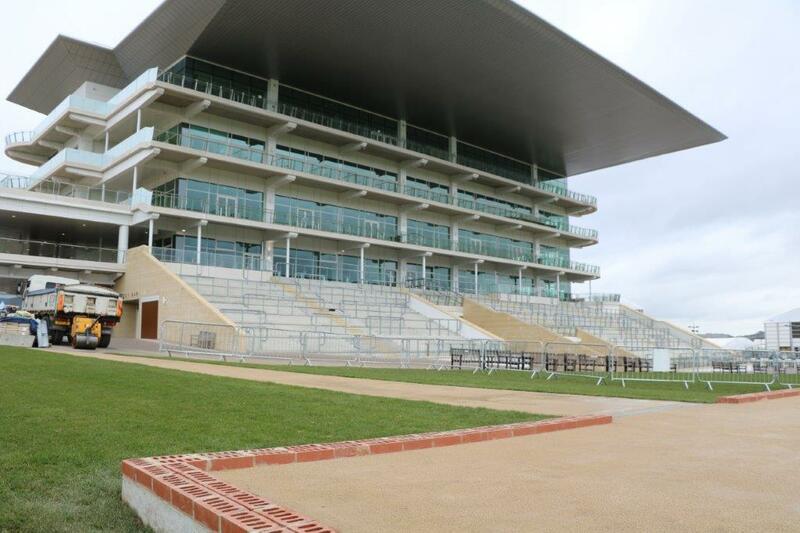 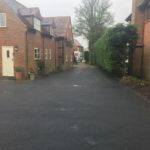 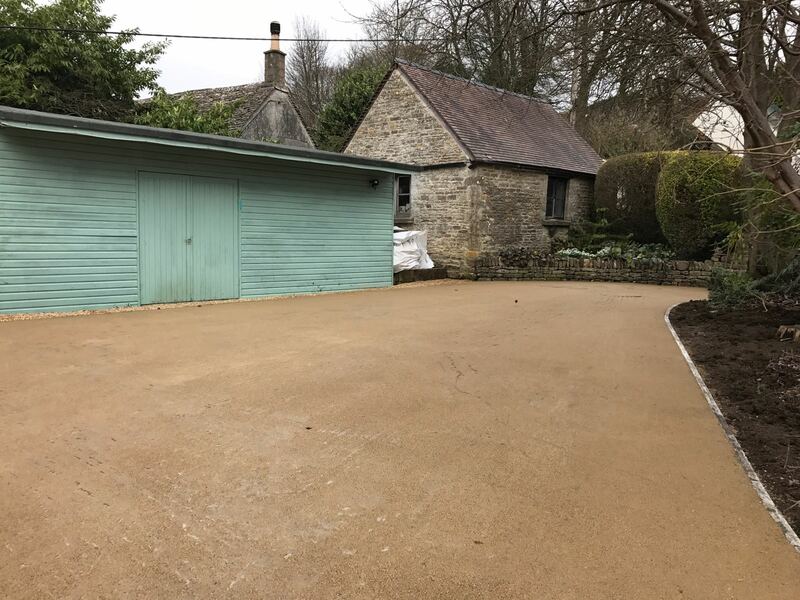 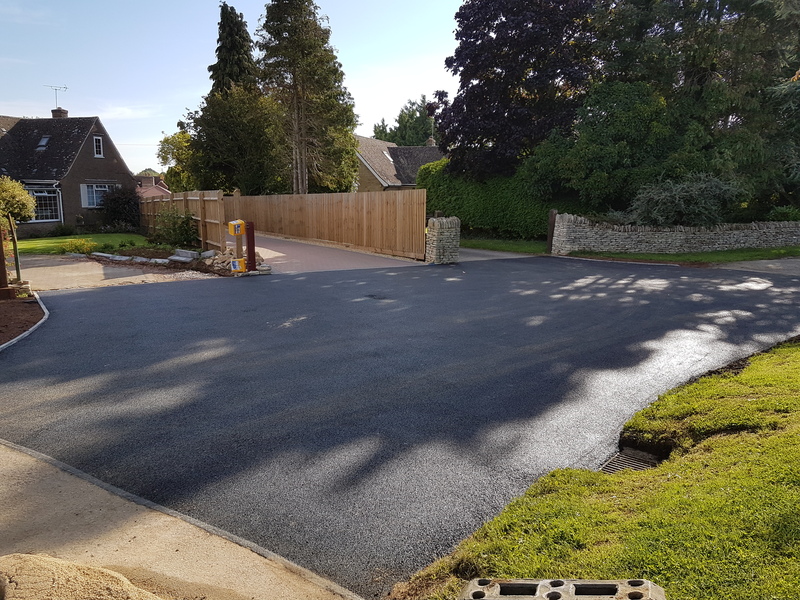 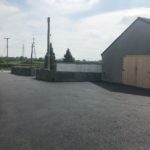 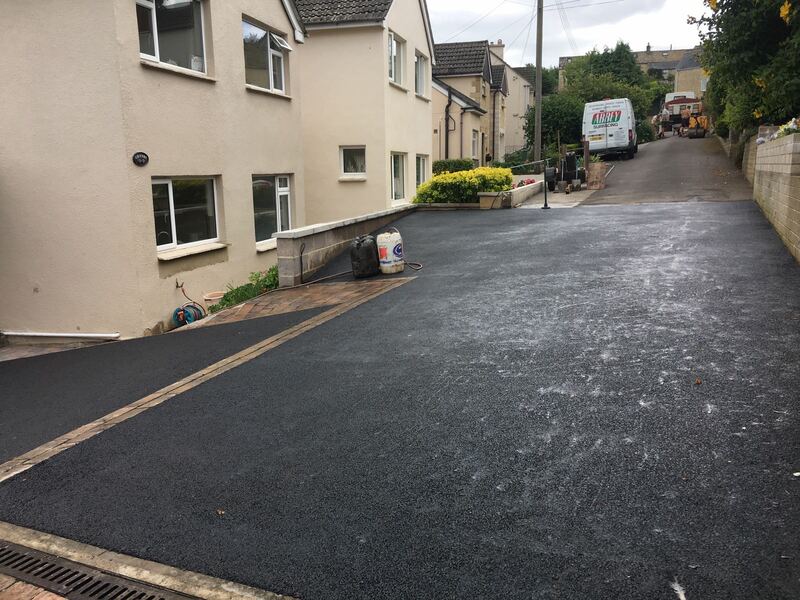 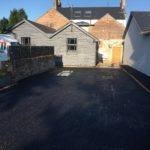 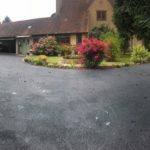 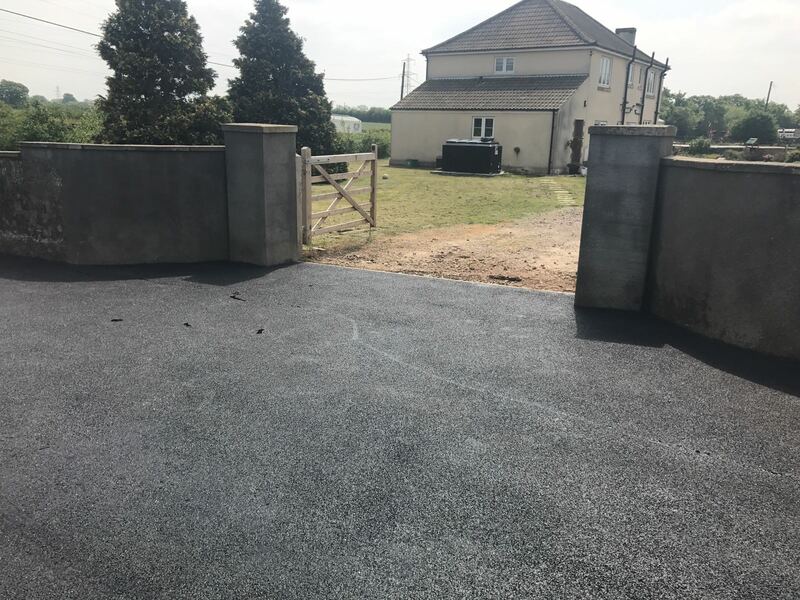 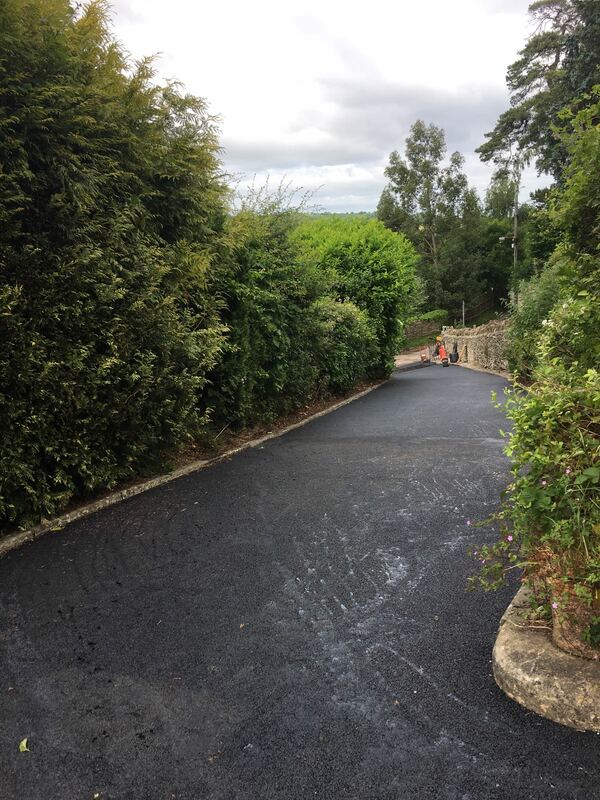 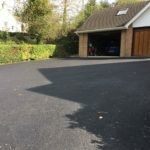 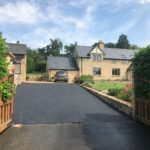 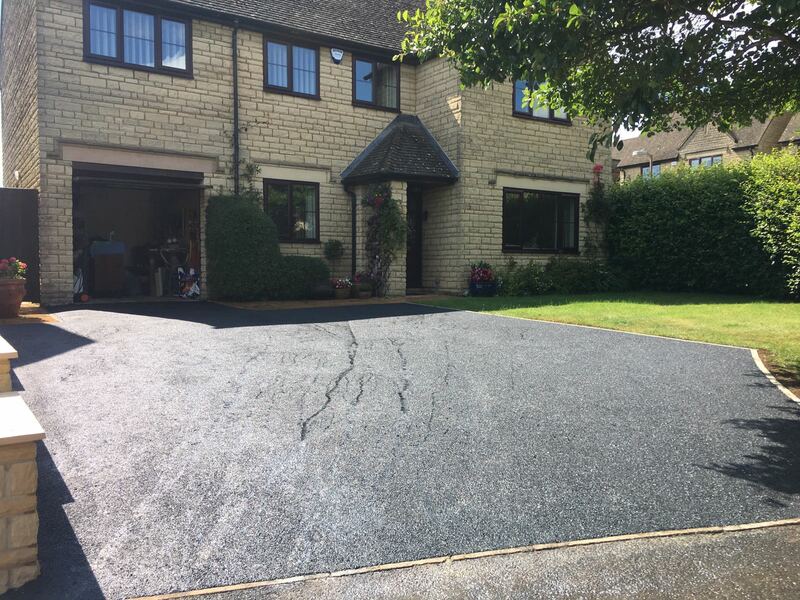 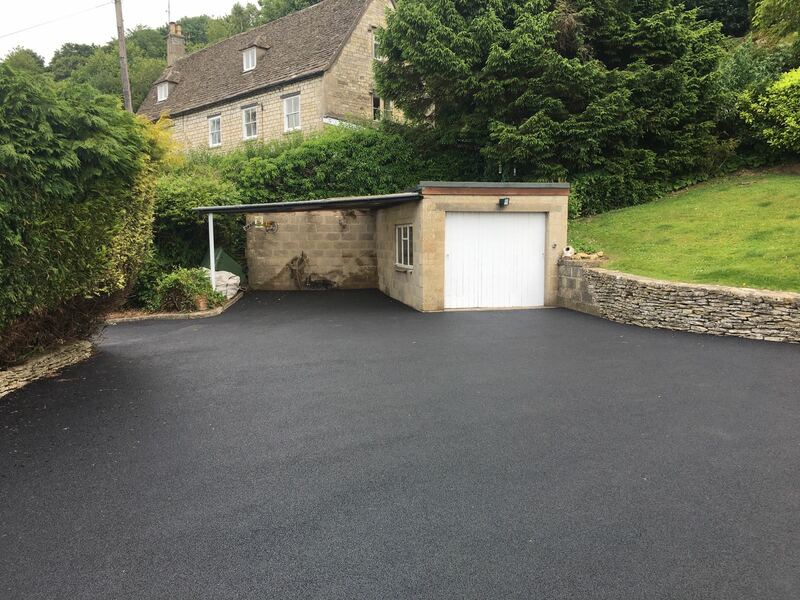 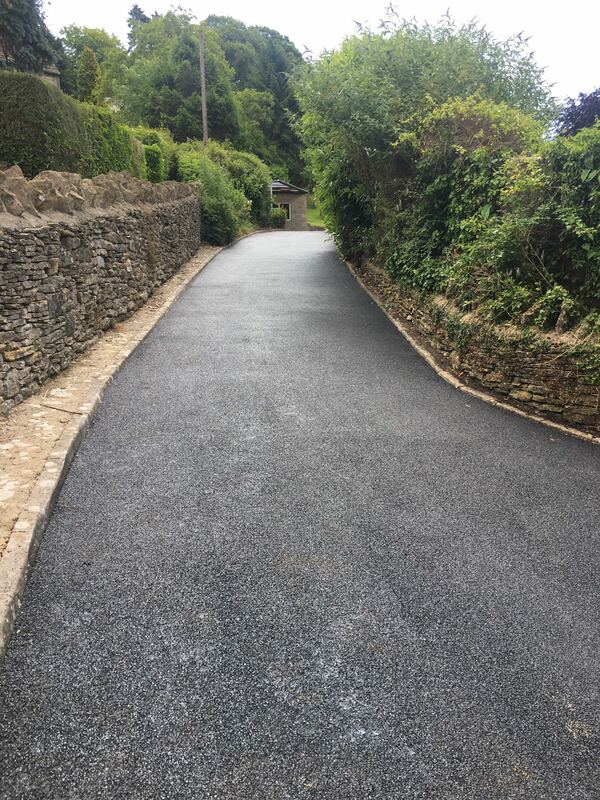 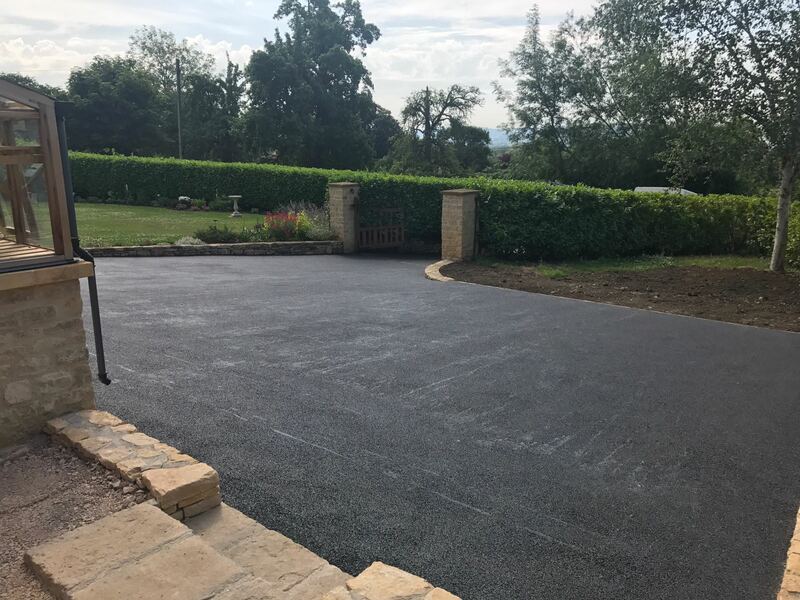 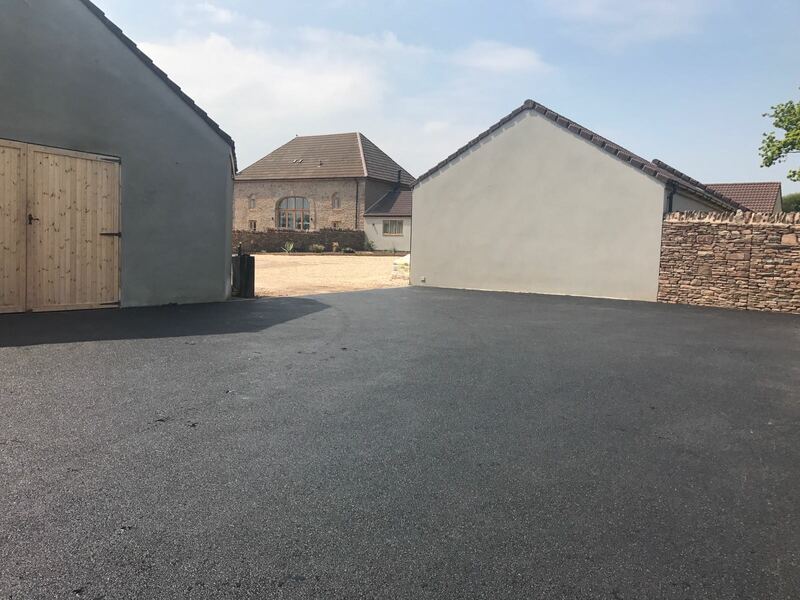 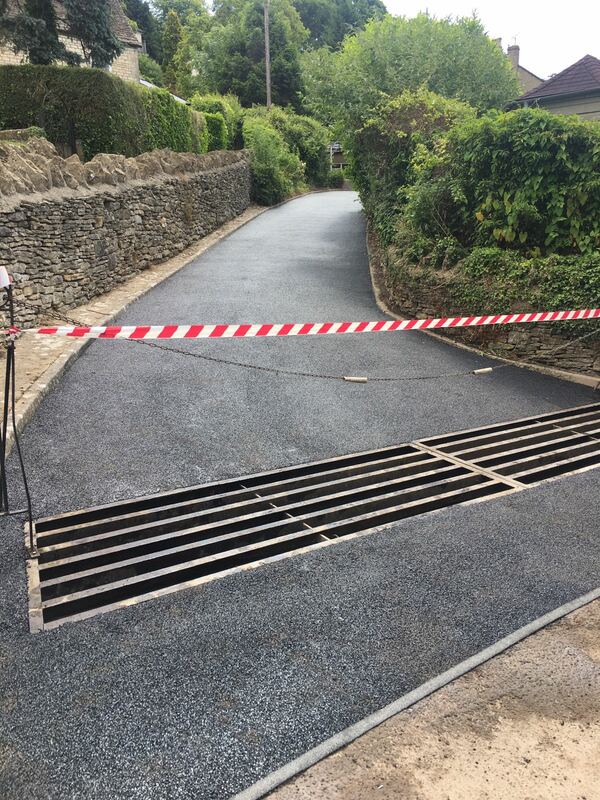 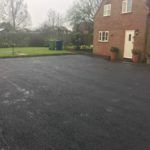 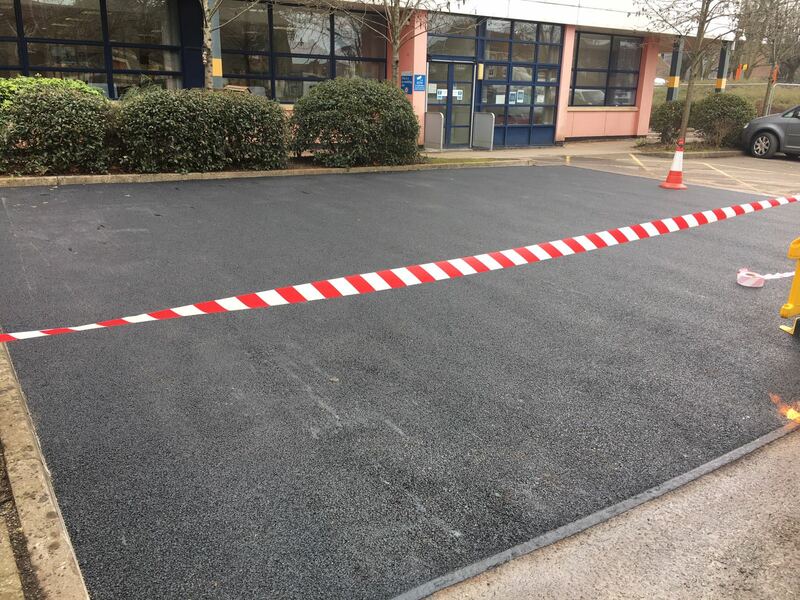 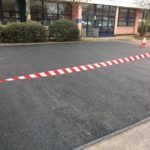 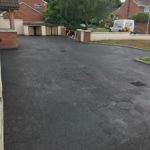 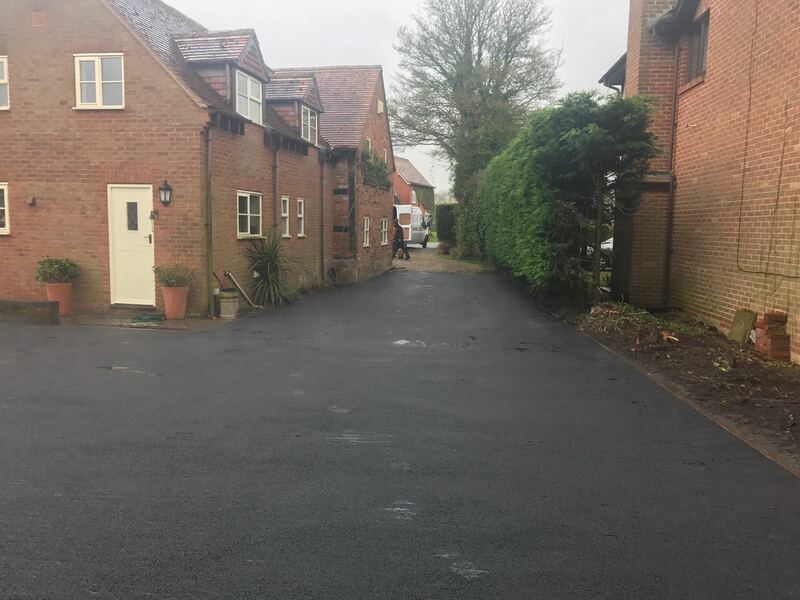 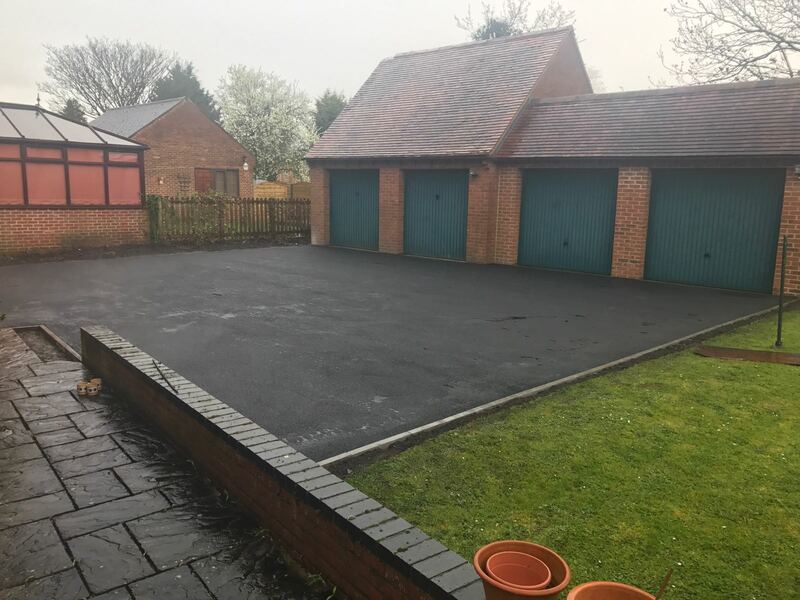 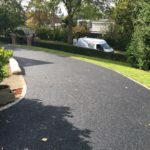 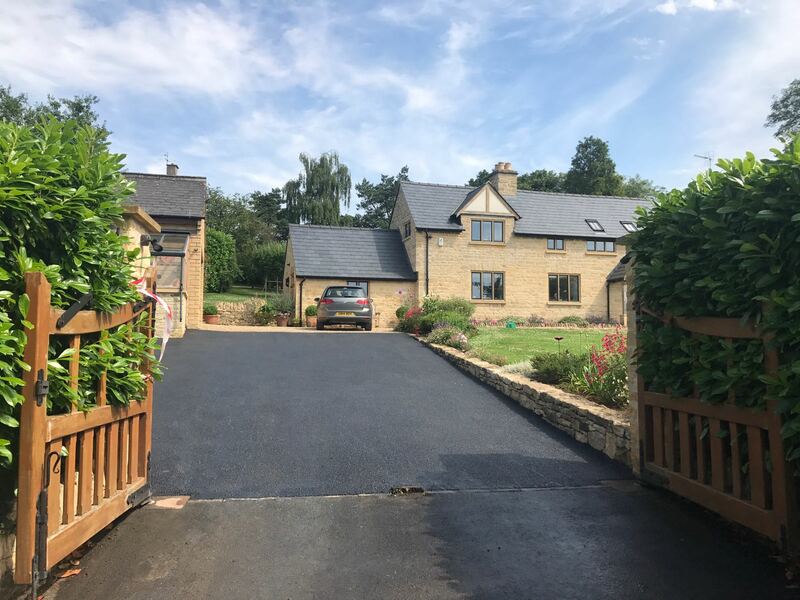 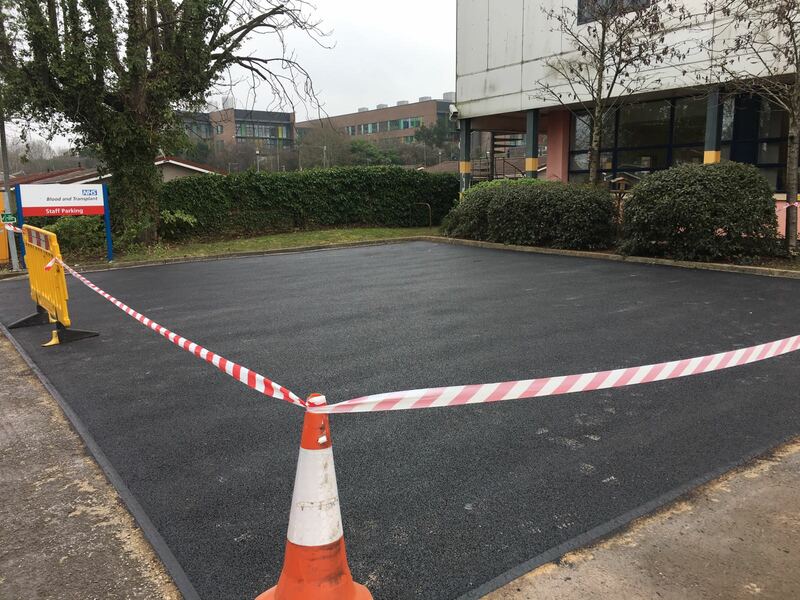 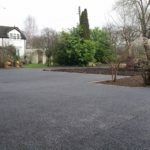 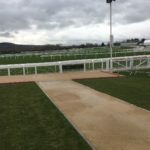 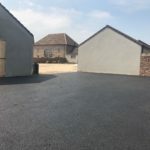 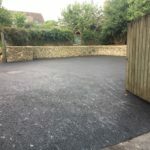 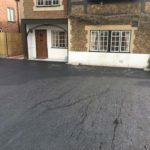 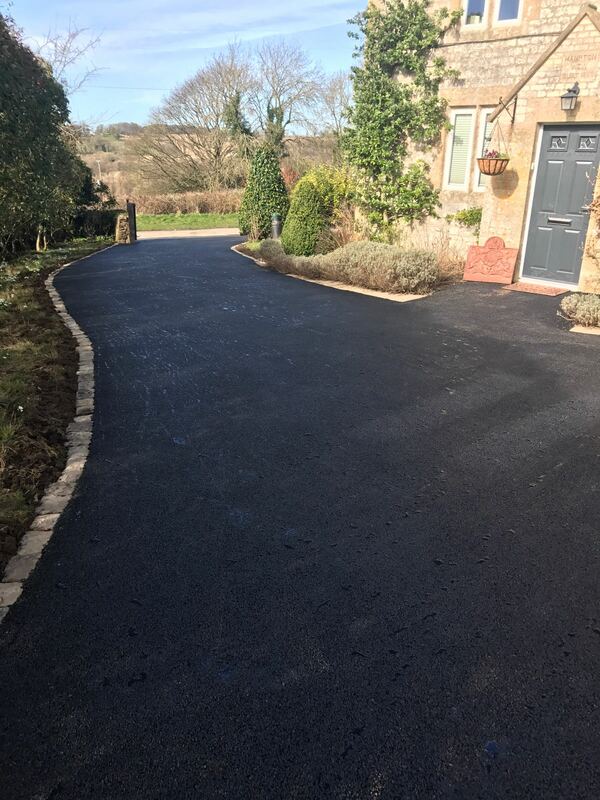 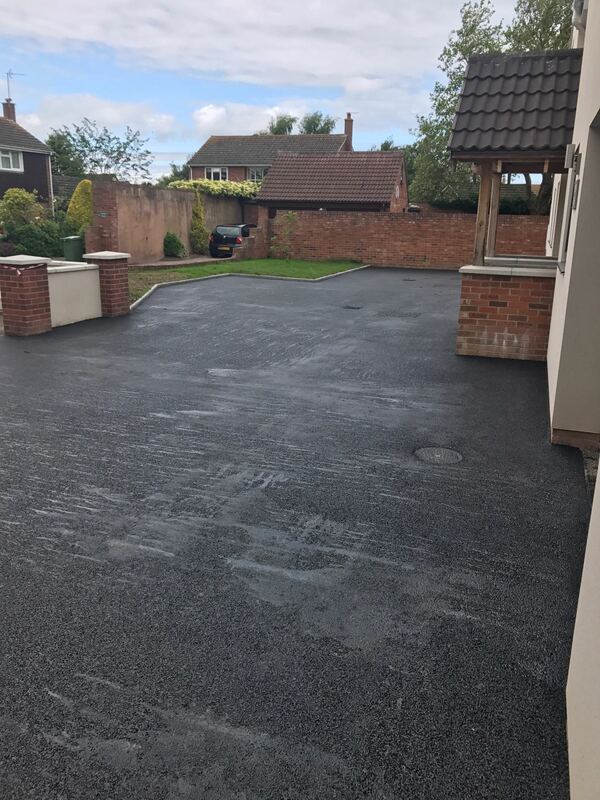 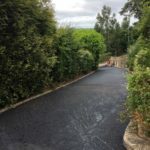 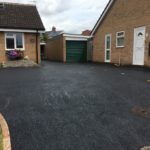 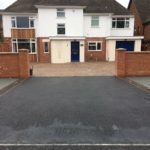 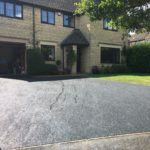 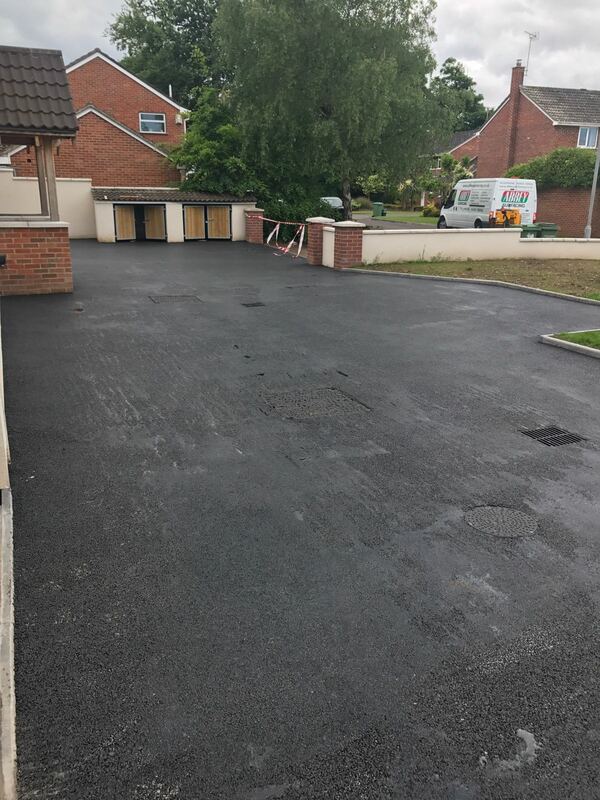 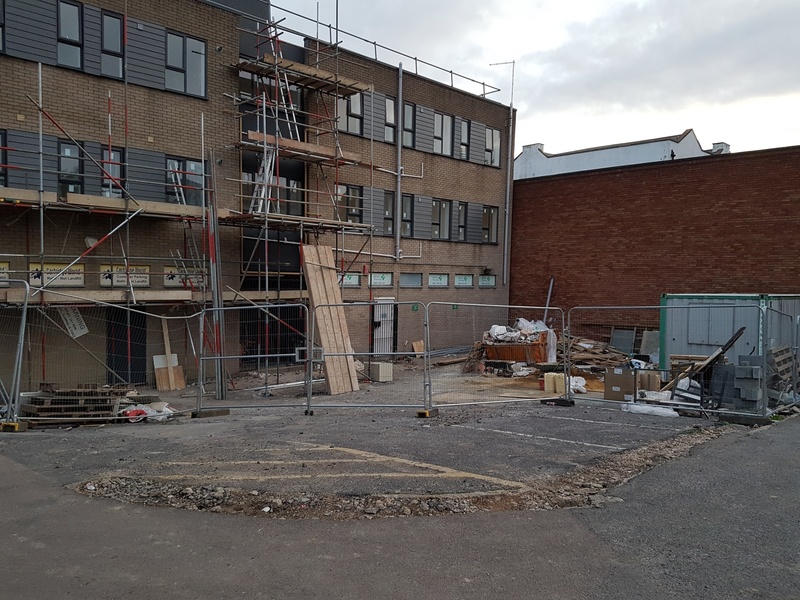 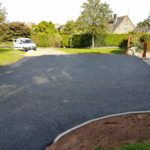 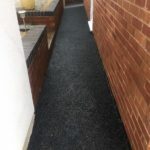 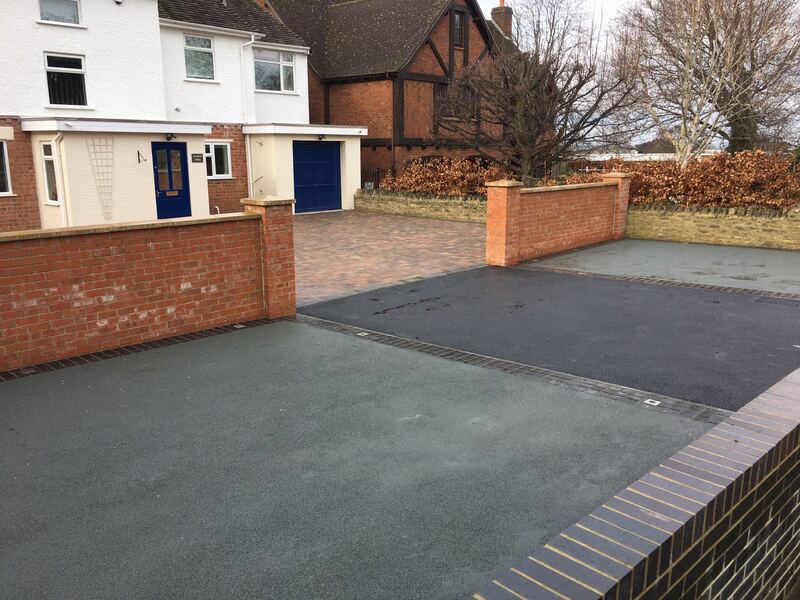 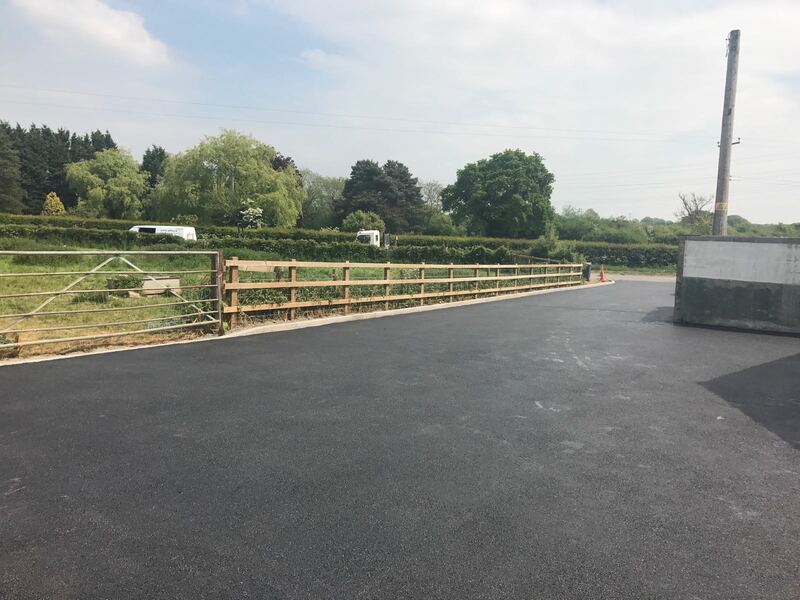 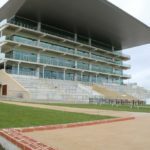 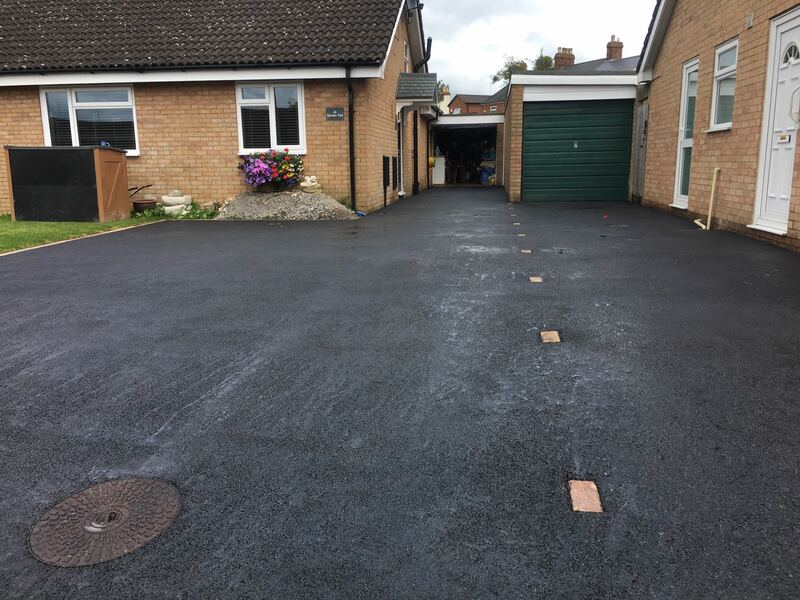 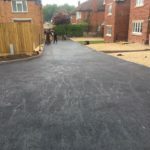 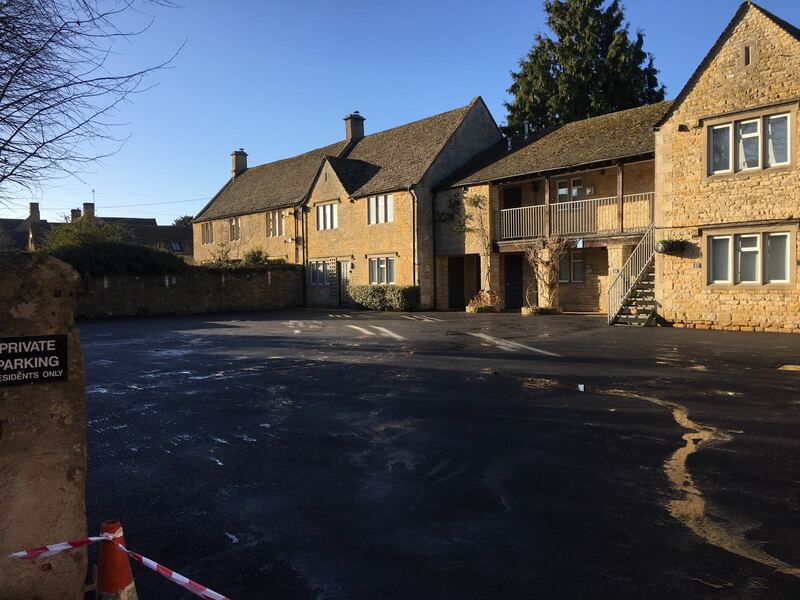 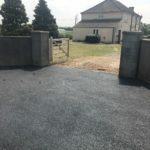 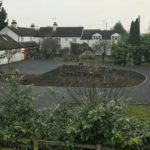 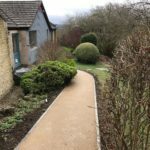 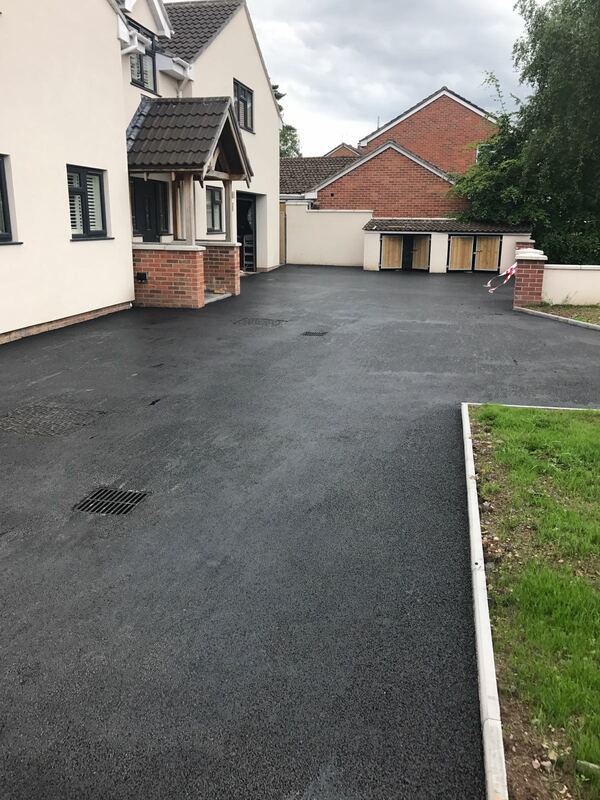 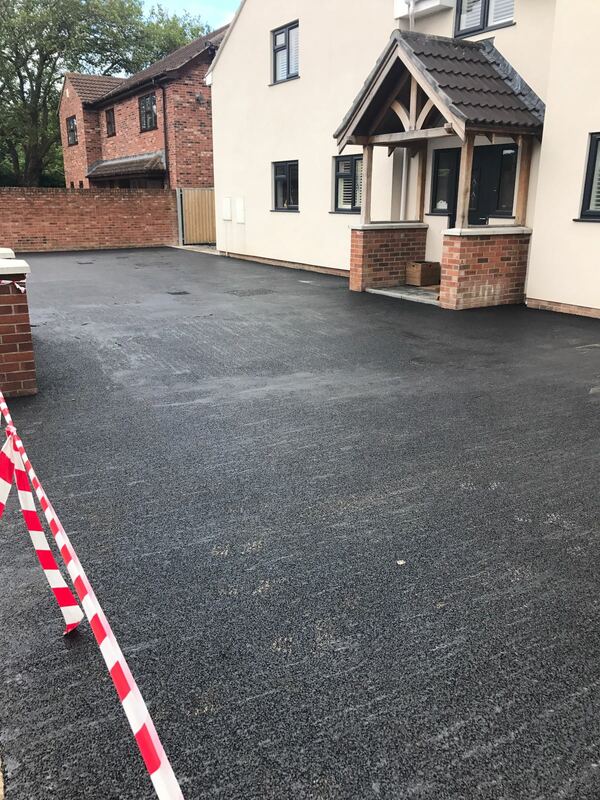 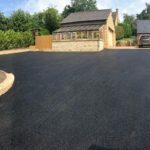 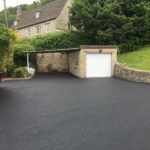 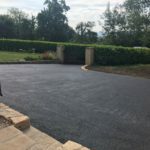 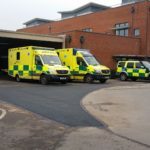 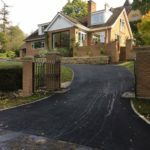 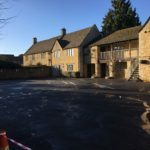 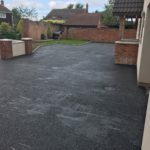 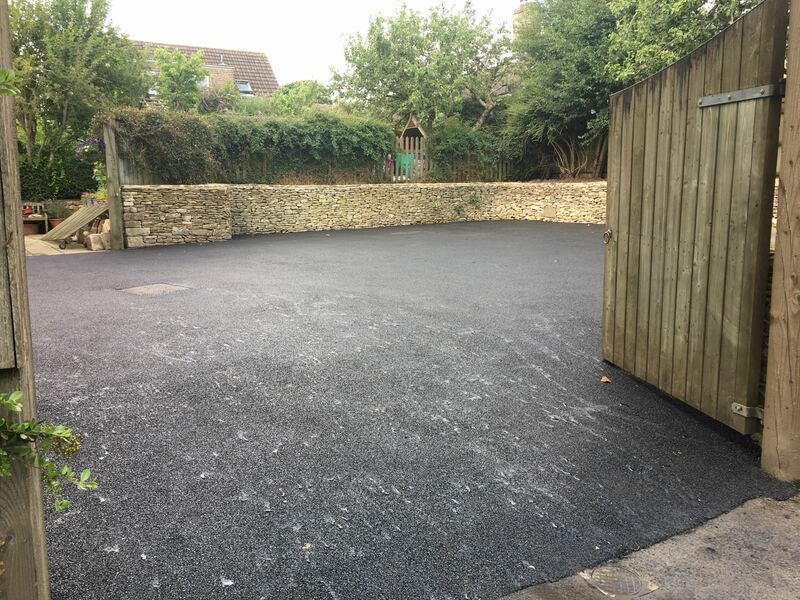 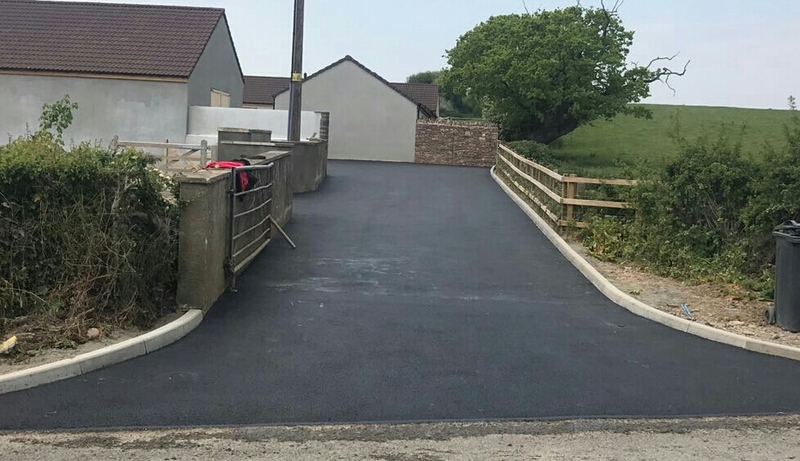 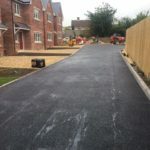 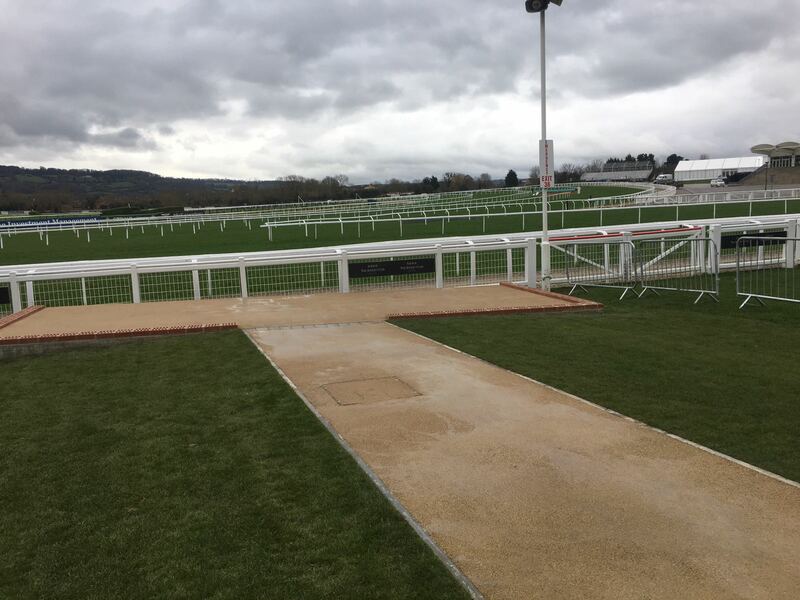 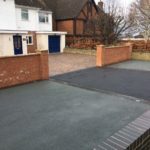 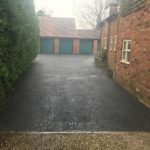 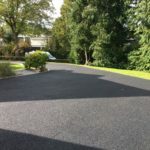 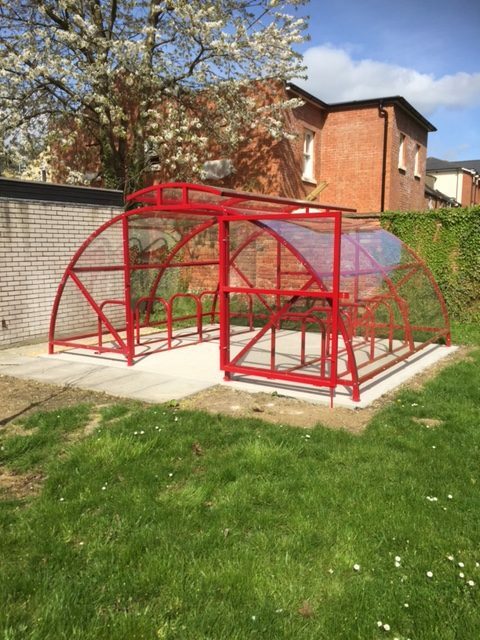 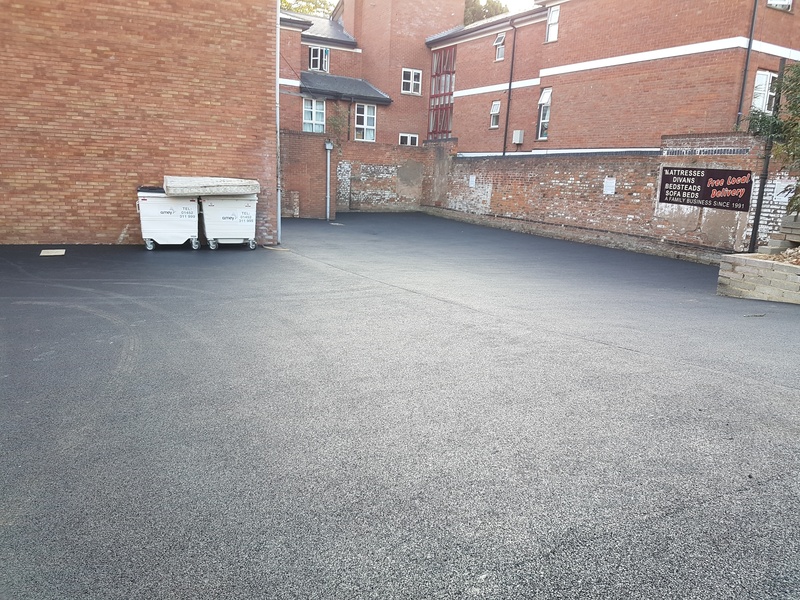 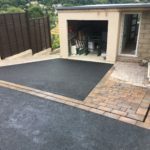 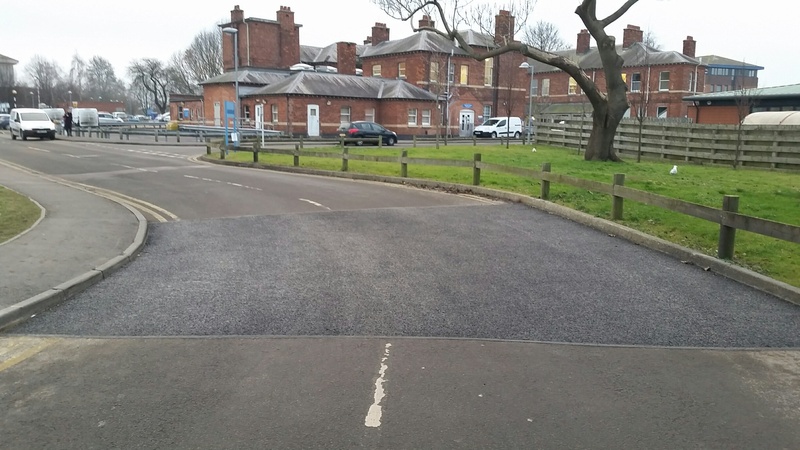 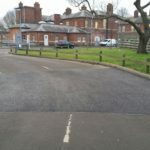 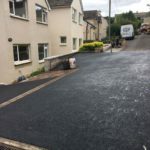 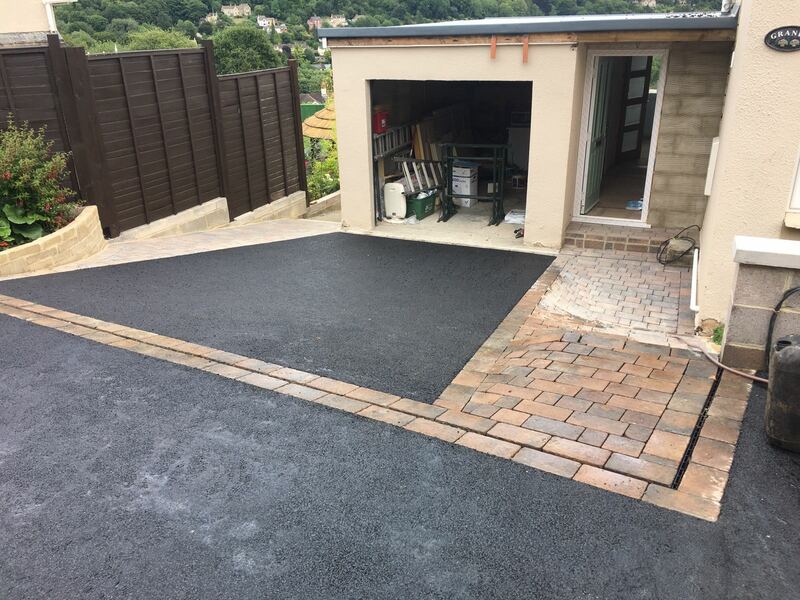 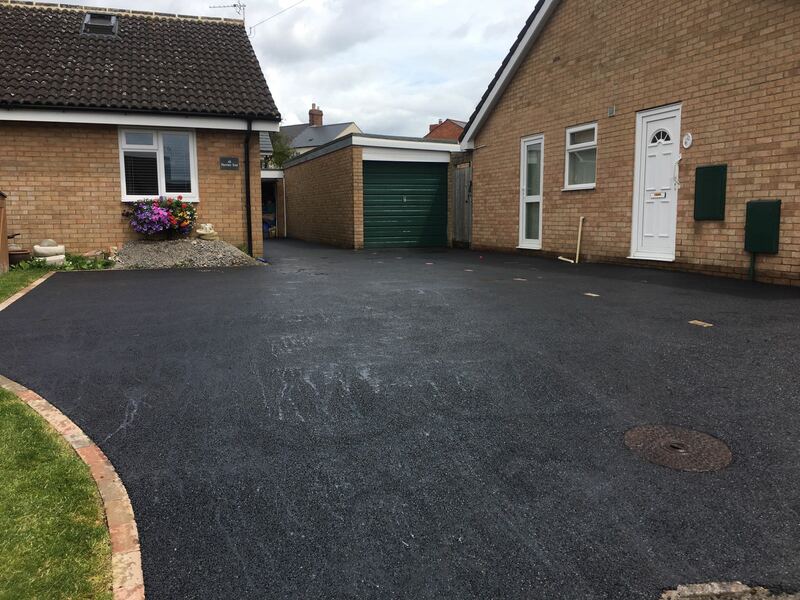 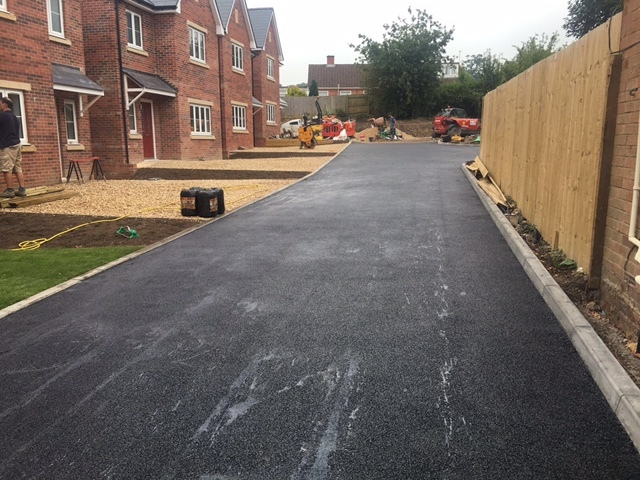 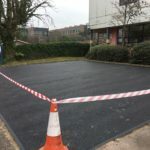 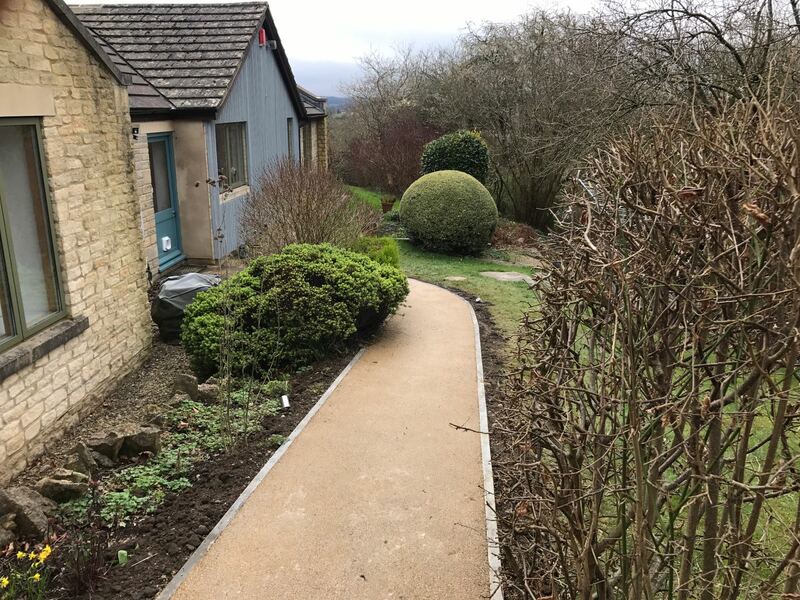 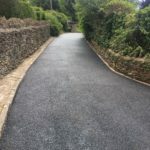 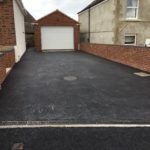 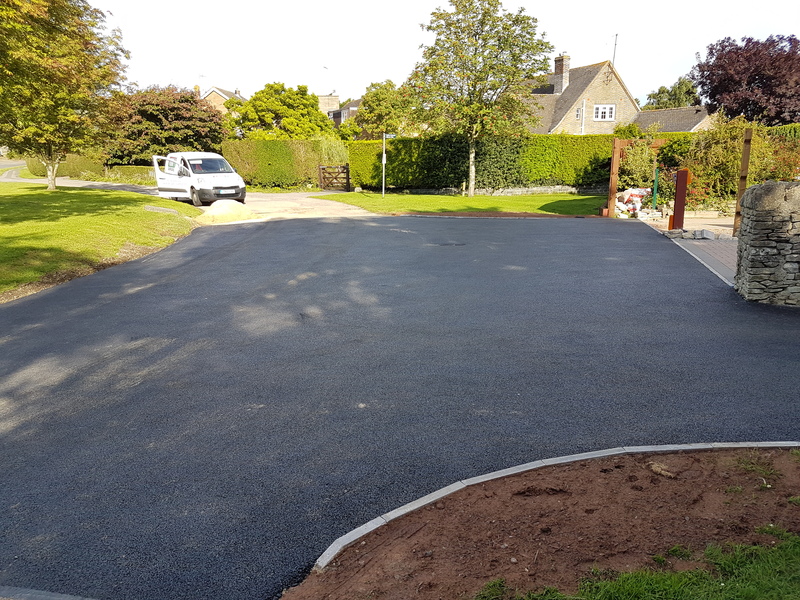 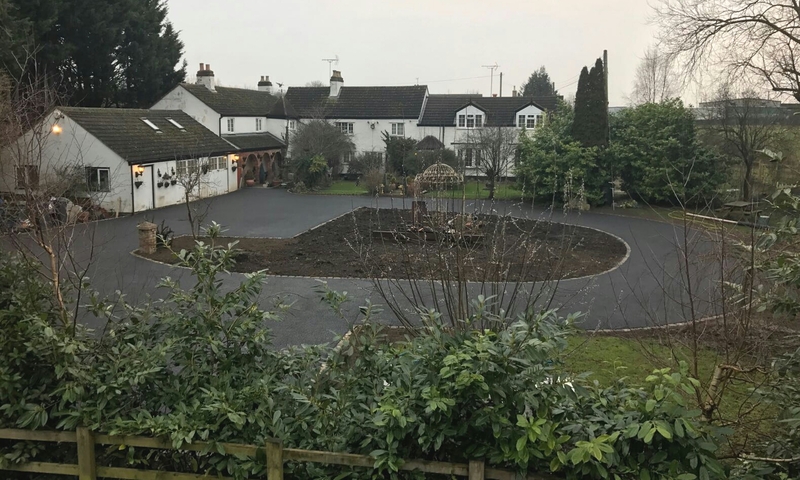 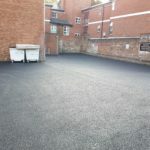 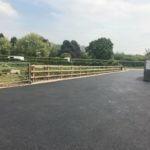 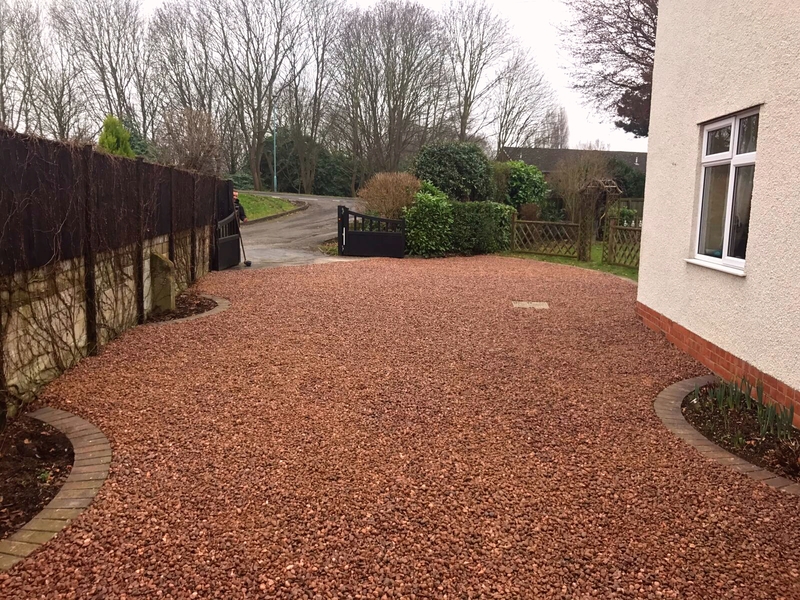 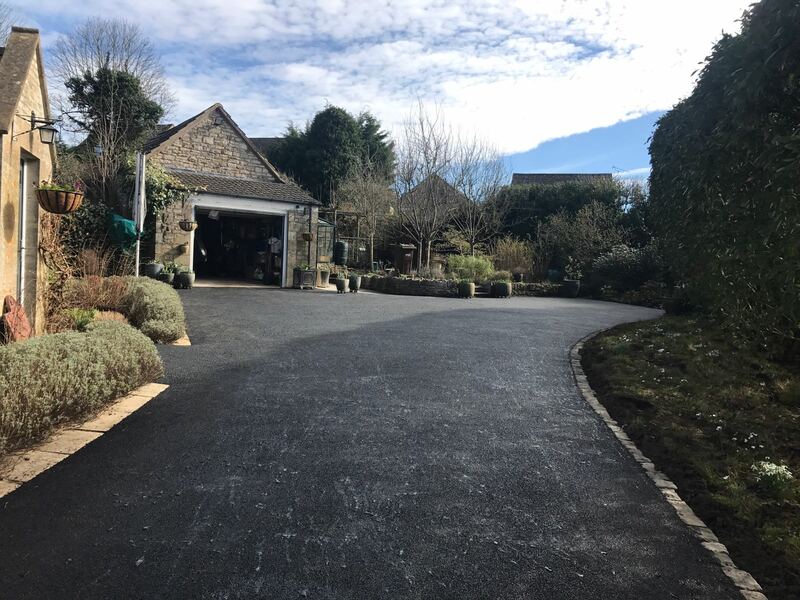 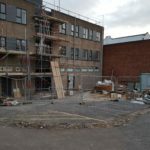 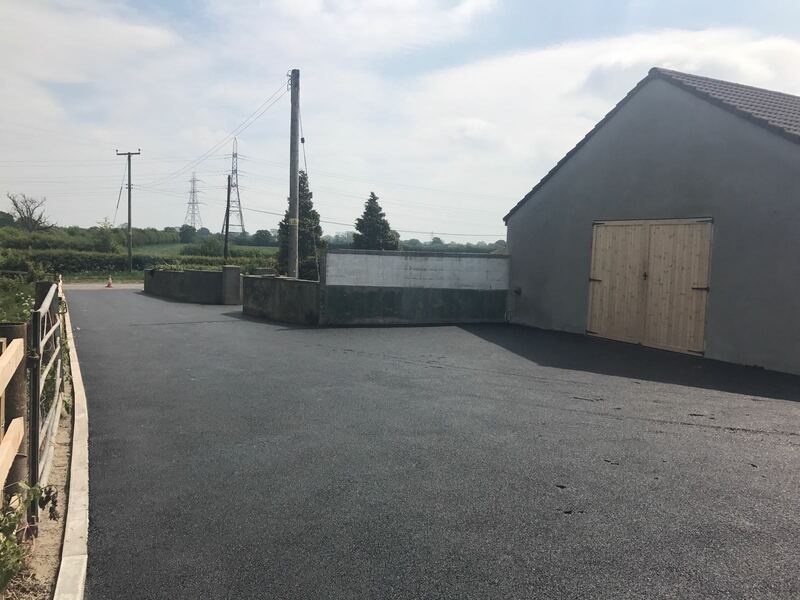 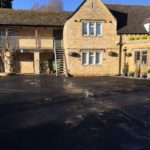 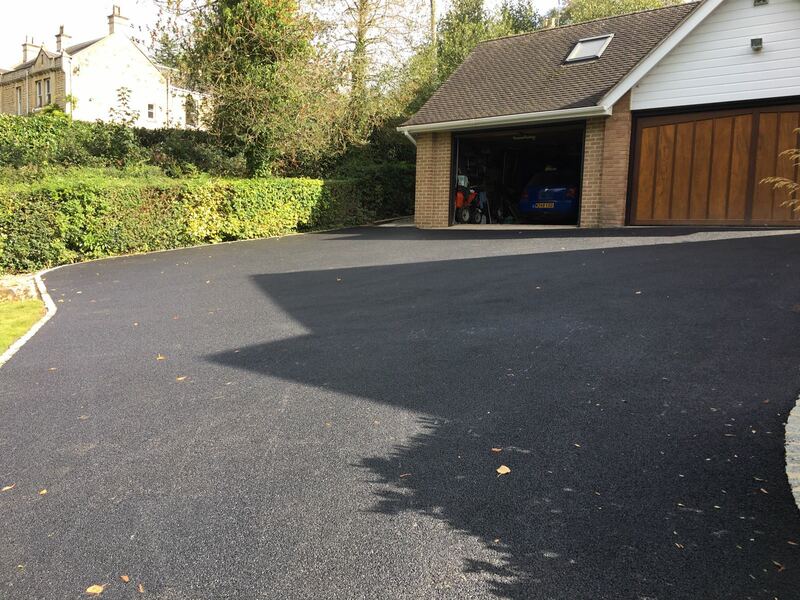 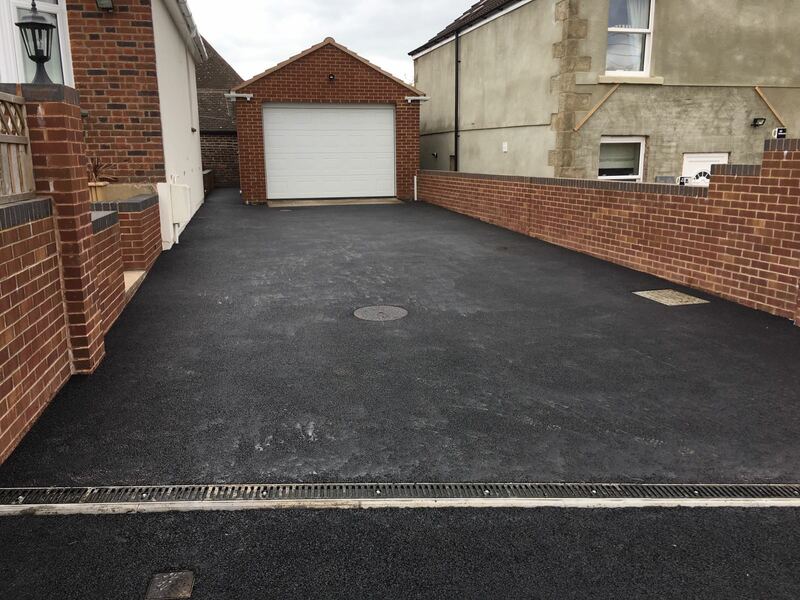 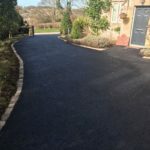 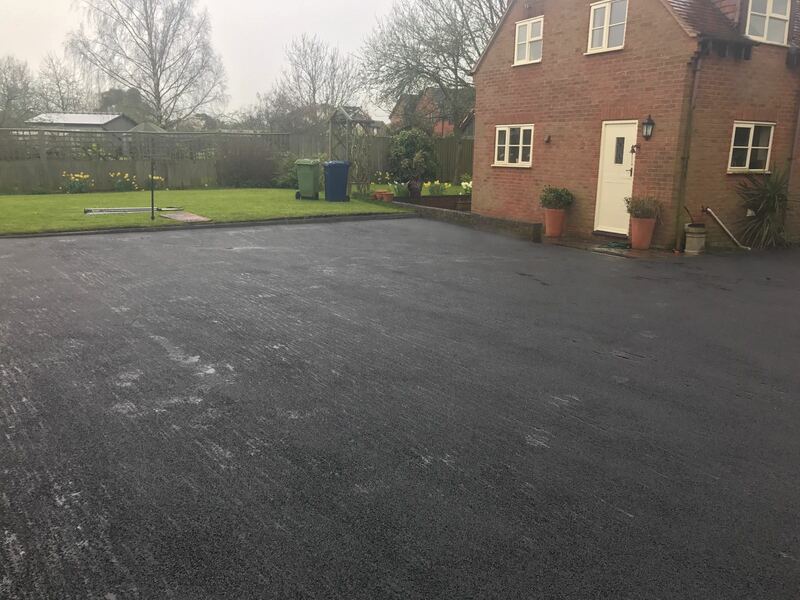 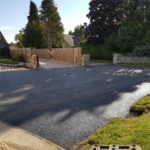 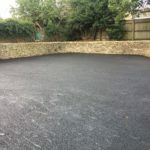 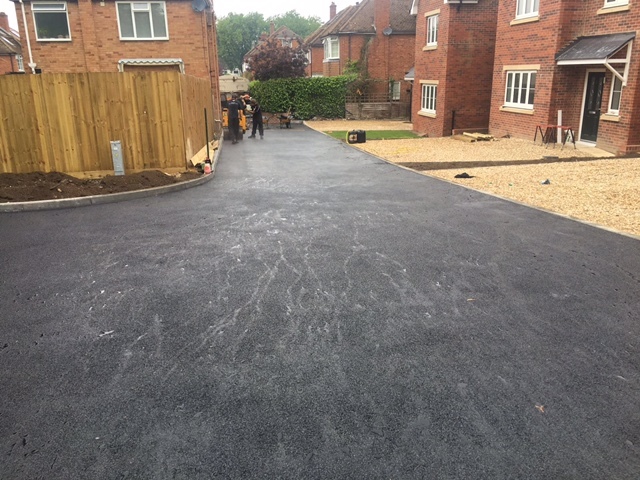 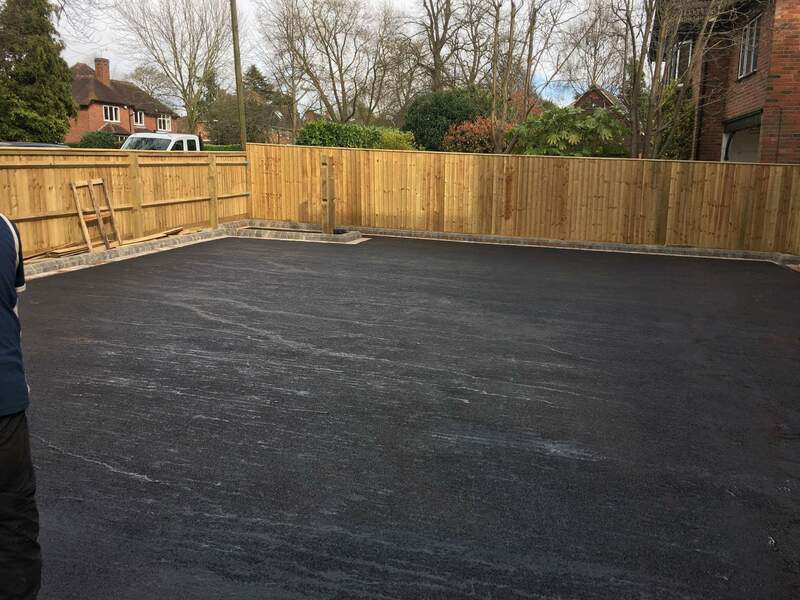 A variety of materials including durable 6mm & 10mm SMA surface courses, decorative aggregates & several colours of Natratex coloured tarmac surface courses. 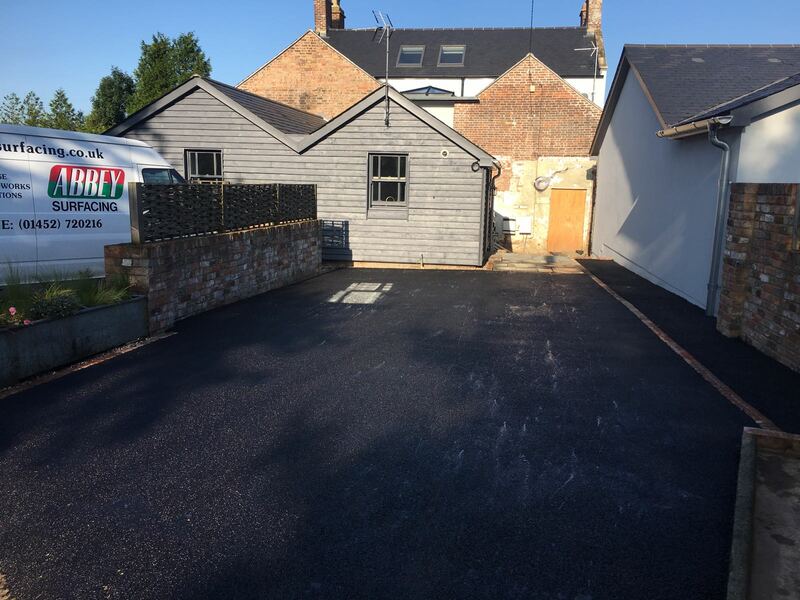 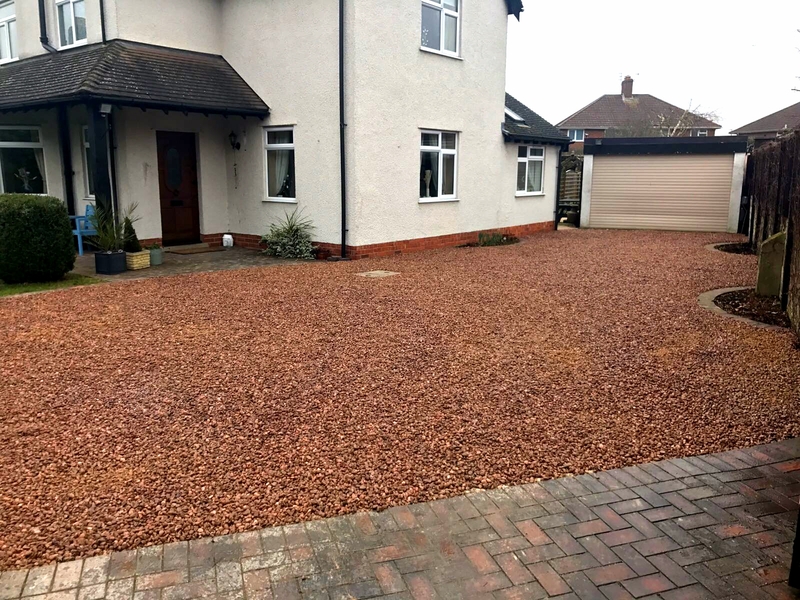 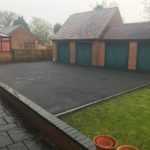 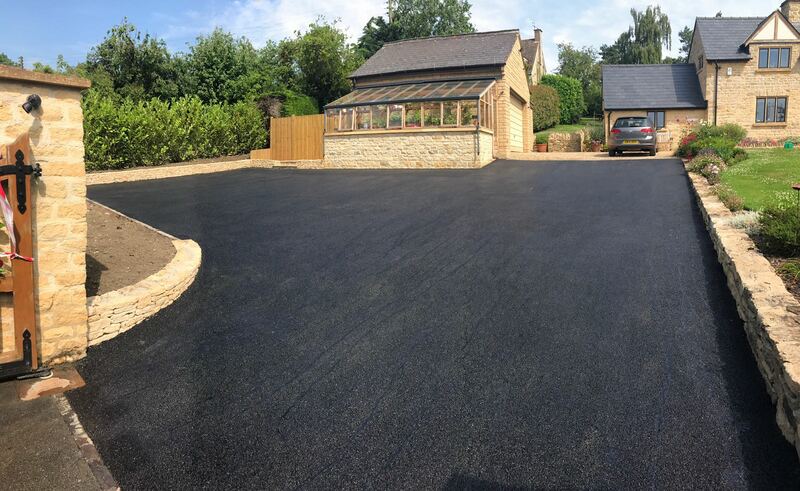 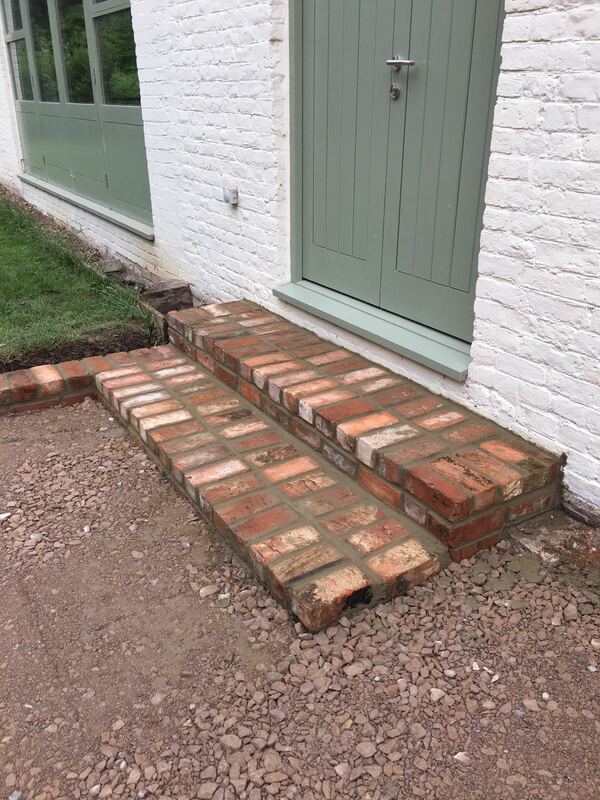 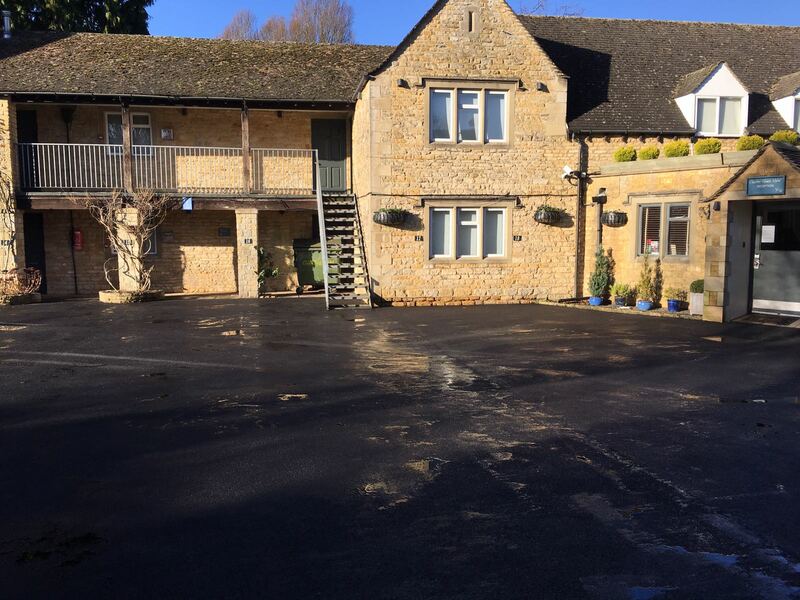 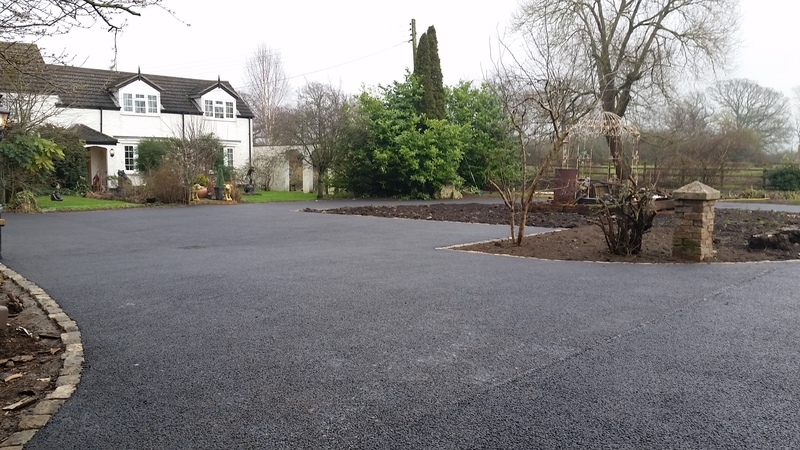 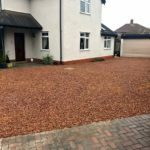 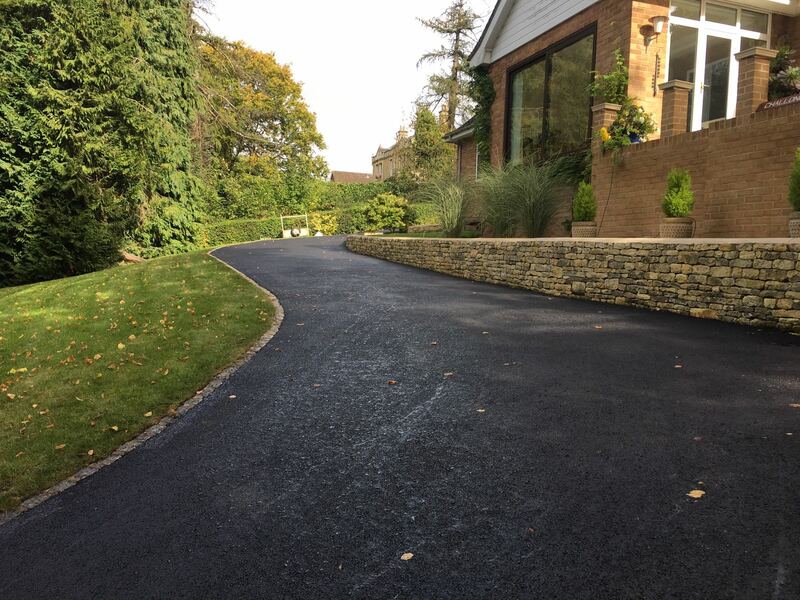 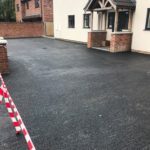 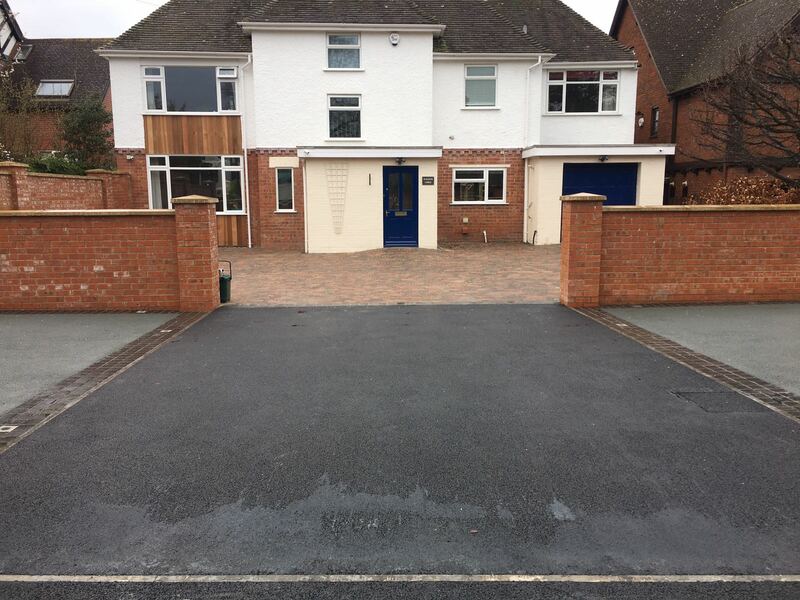 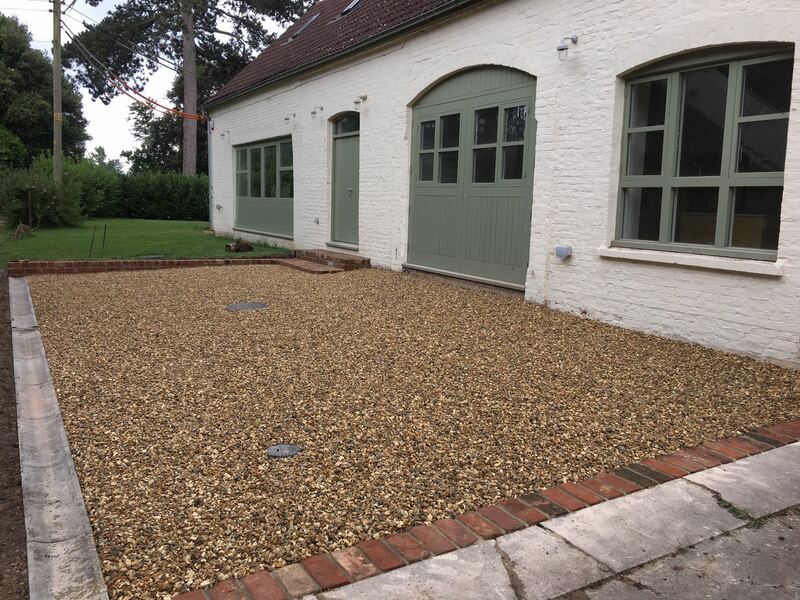 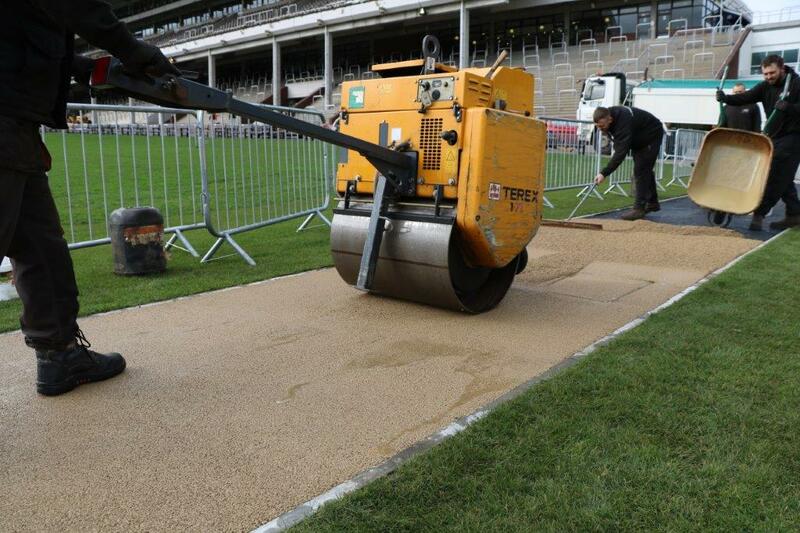 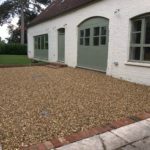 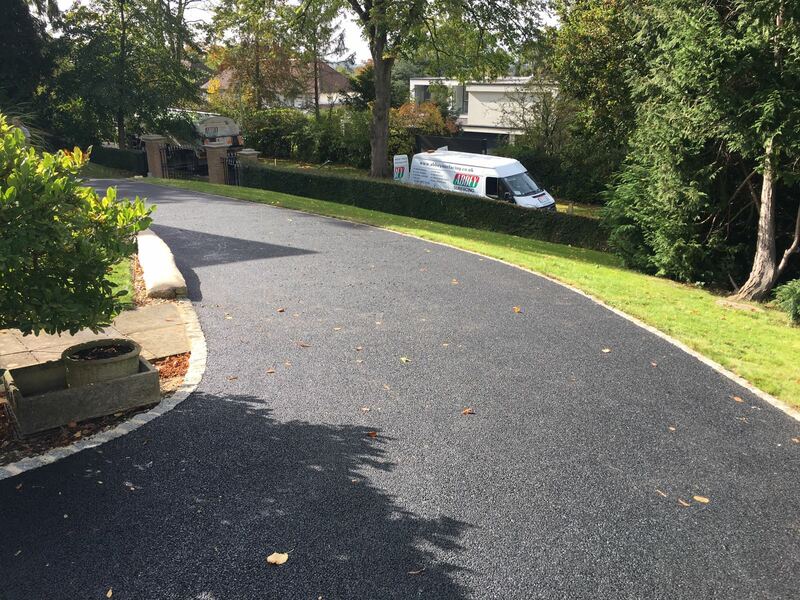 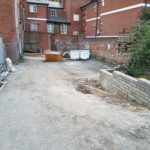 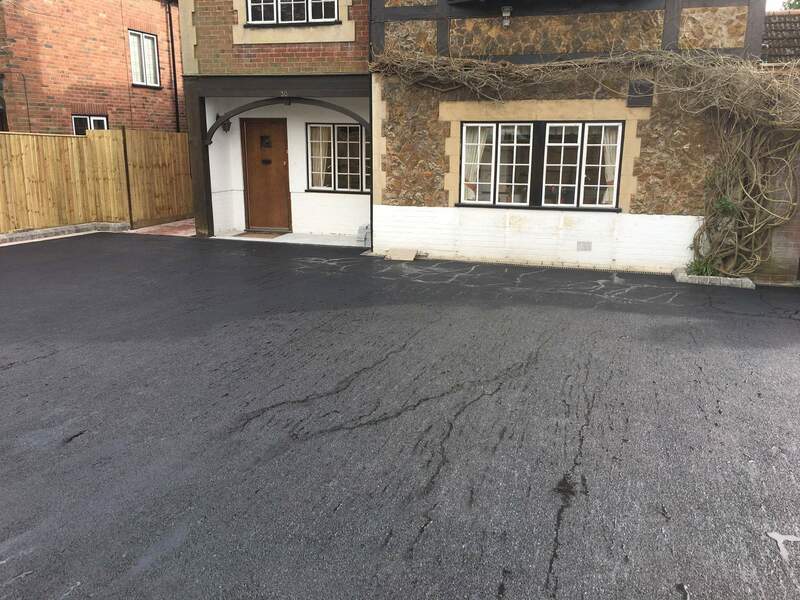 We offer comprehensive surfacing solutions to both commercial & domestic customers.